We have been full of the joys of spring this week (despite the weather!). 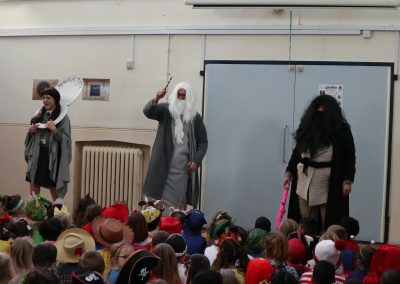 We started off on Monday with our Easter Bonnet Parades and competitions. We saw some fantastic creations and the judging was tough! 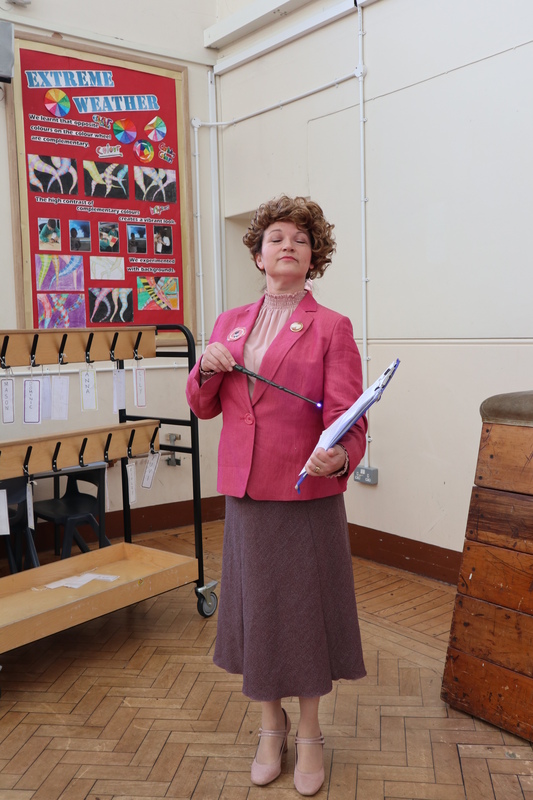 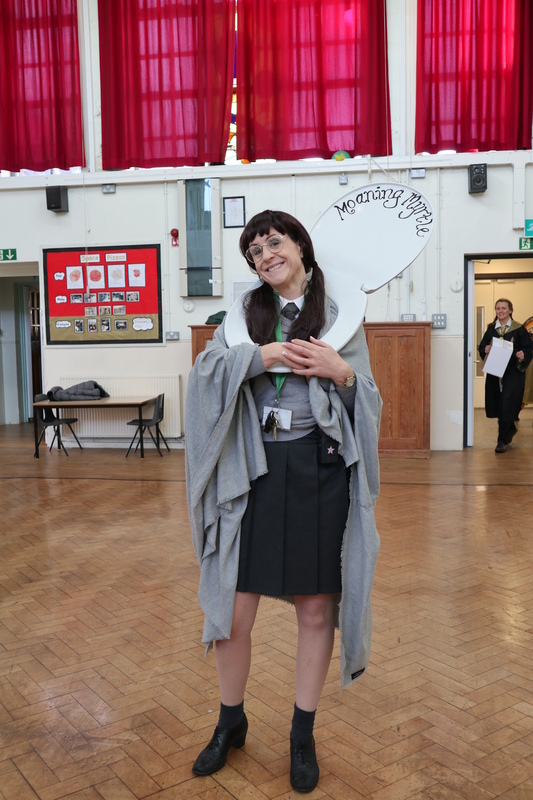 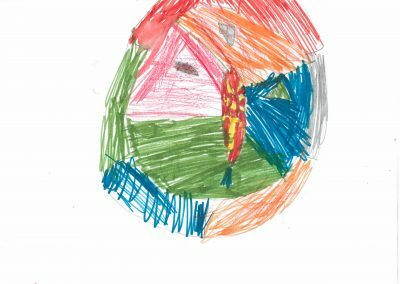 On Thursday, we held our annual KS2 Spring competitions – decorate a hard-boiled egg, make a flower arrangement, create a Spring garden or make a card. 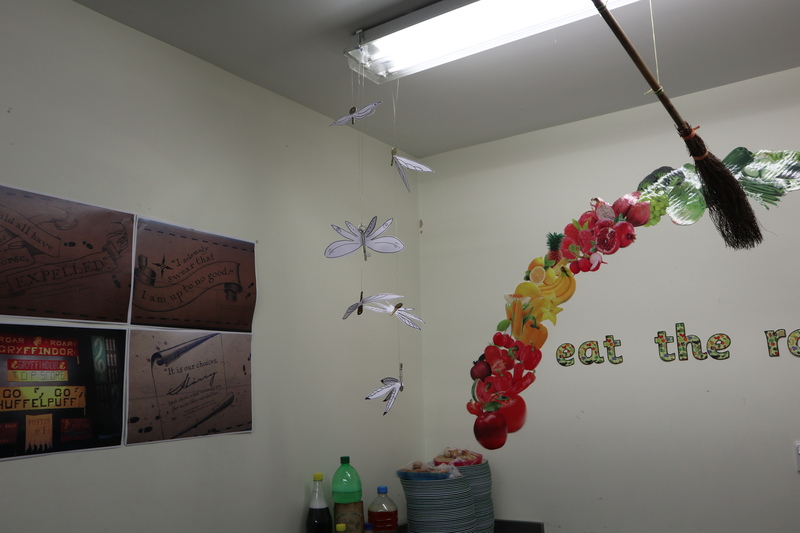 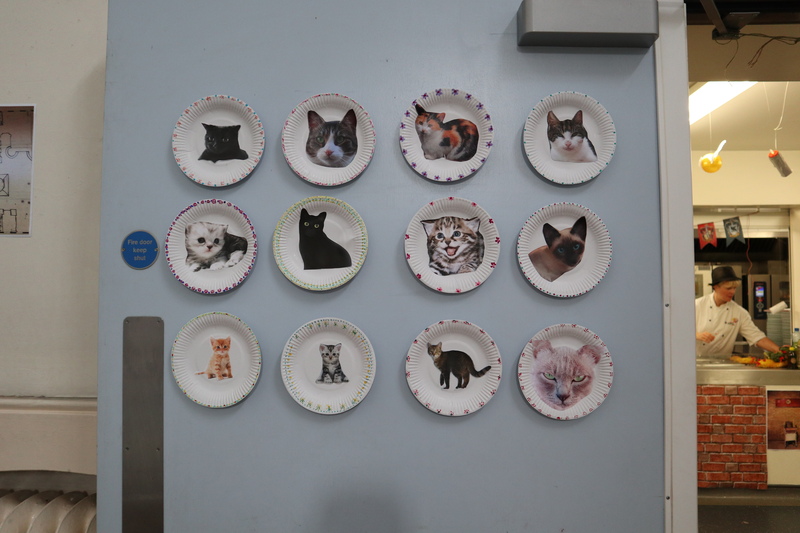 As usual, we saw some very creative designs in all categories and judging was again, very difficult. 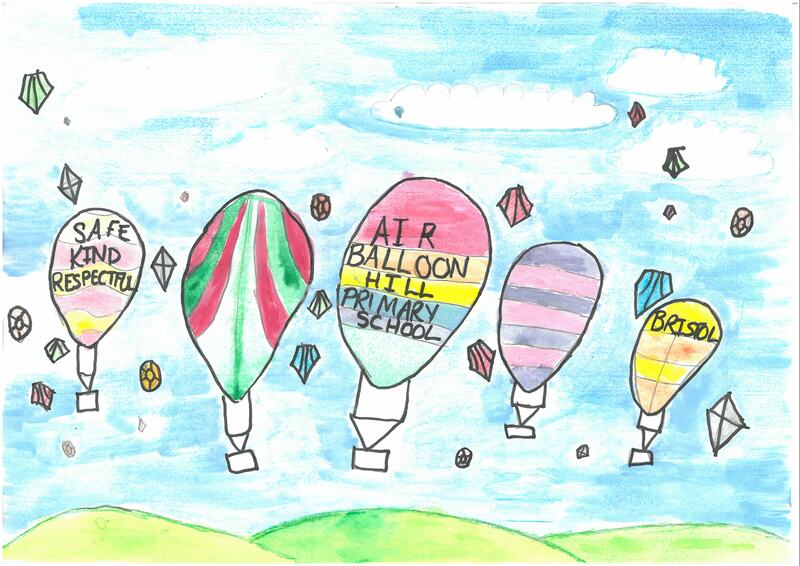 Congratulations to all of our winners – each won an Easter Egg. 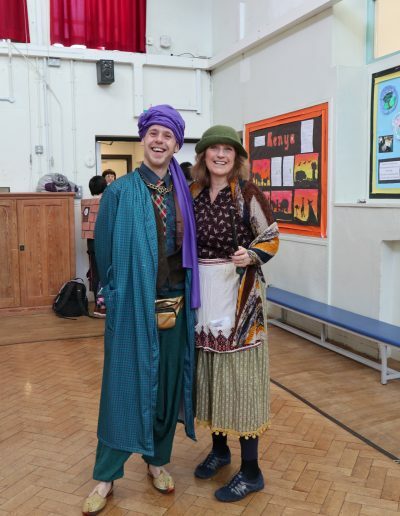 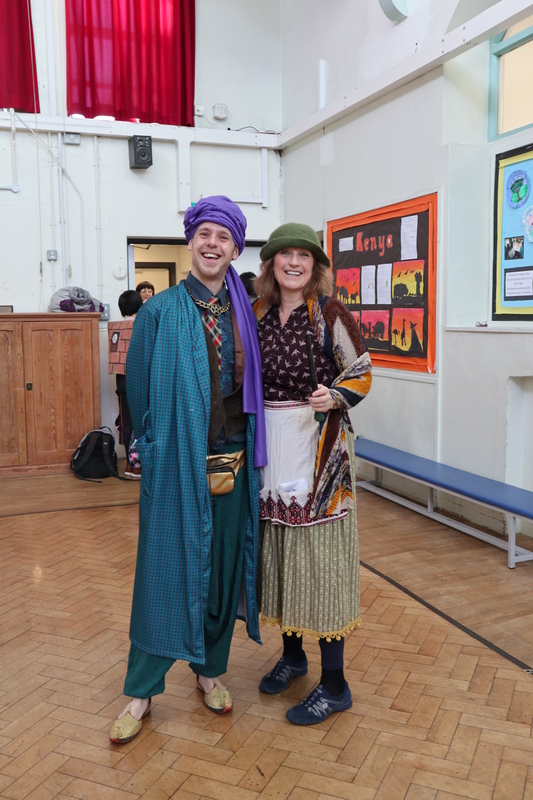 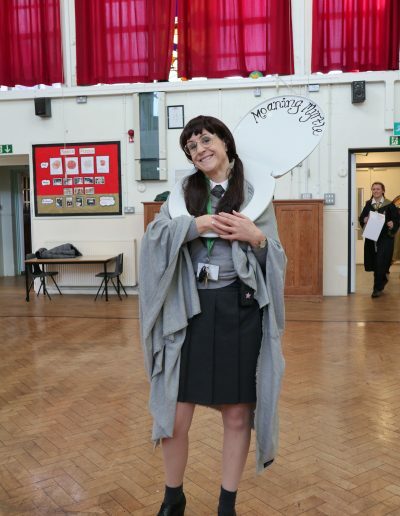 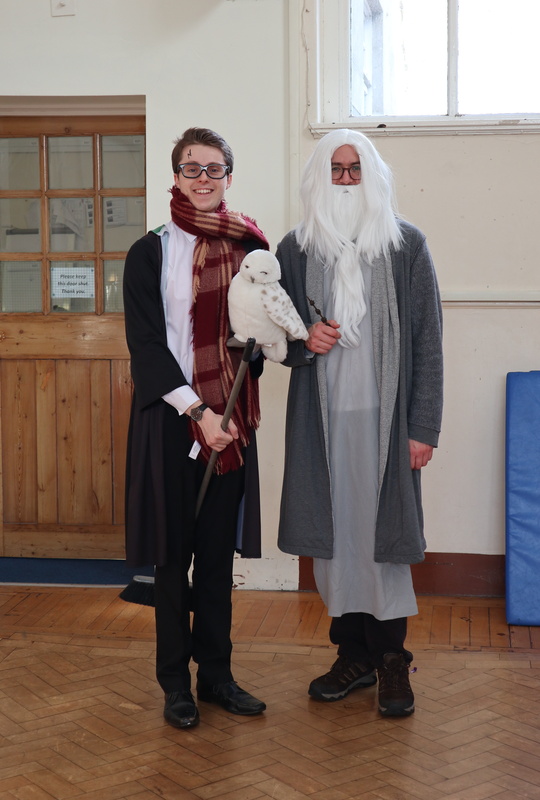 We’ve had a fantastic World Book Day. 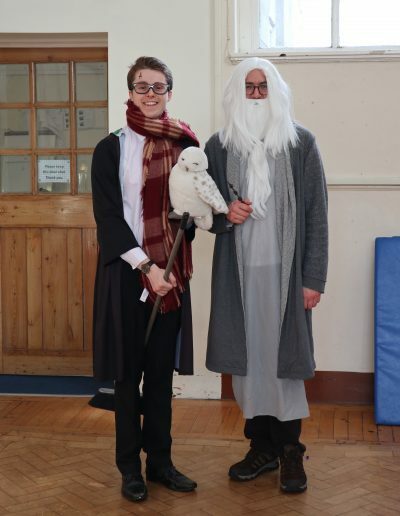 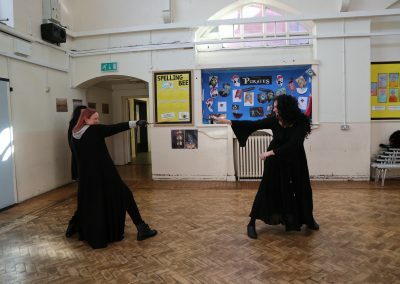 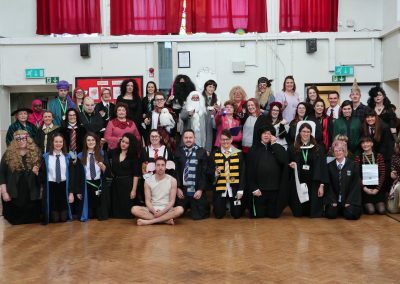 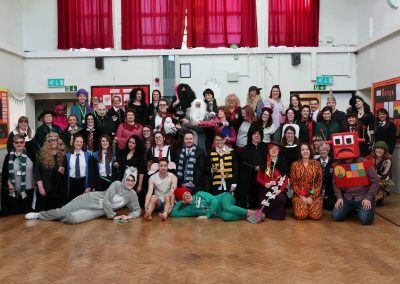 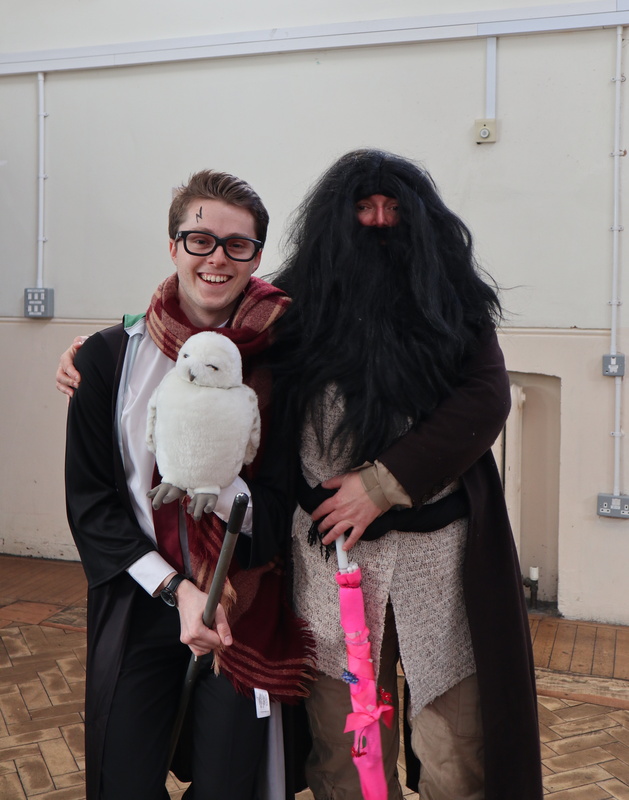 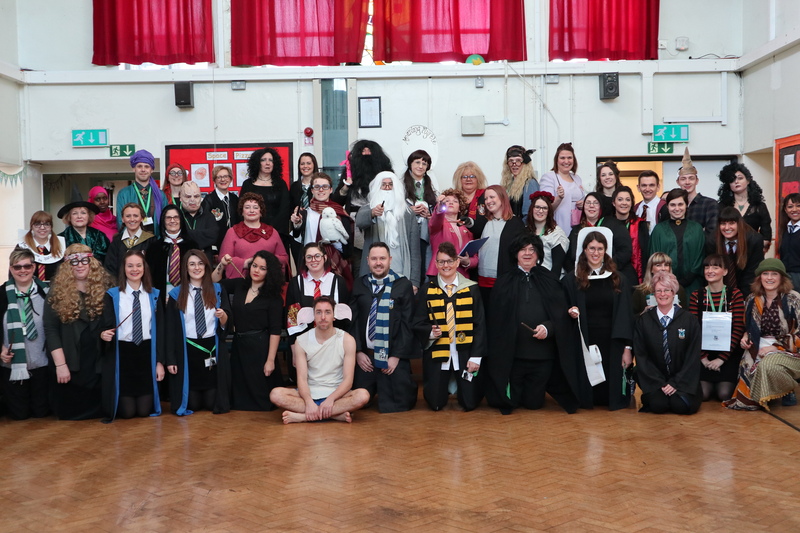 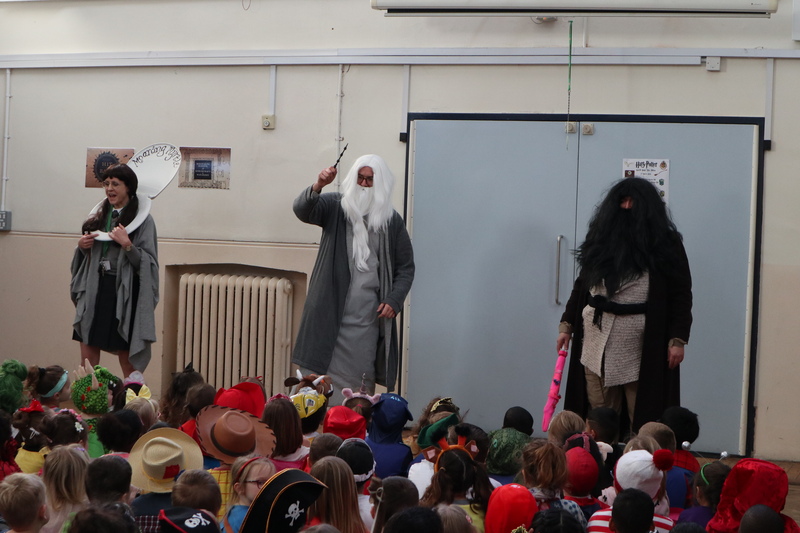 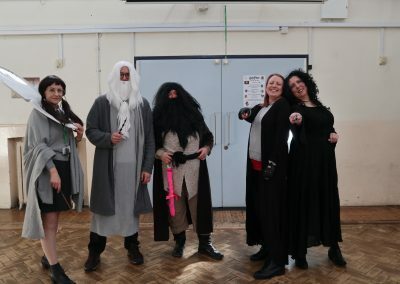 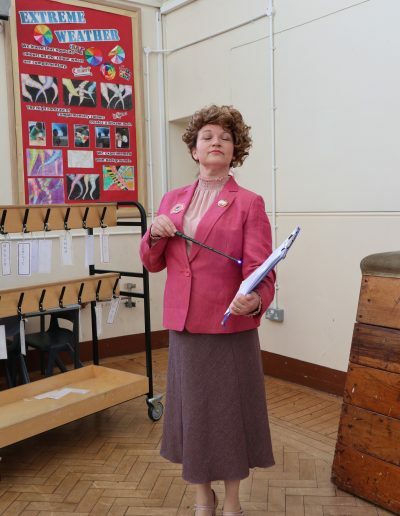 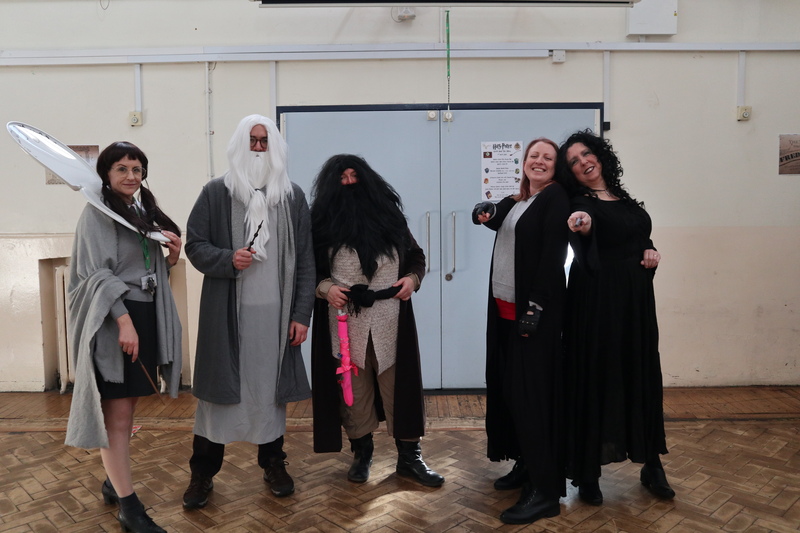 Staff dressed as characters from Harry Potter and the children came dressed as in huge range of their favourite book characters. 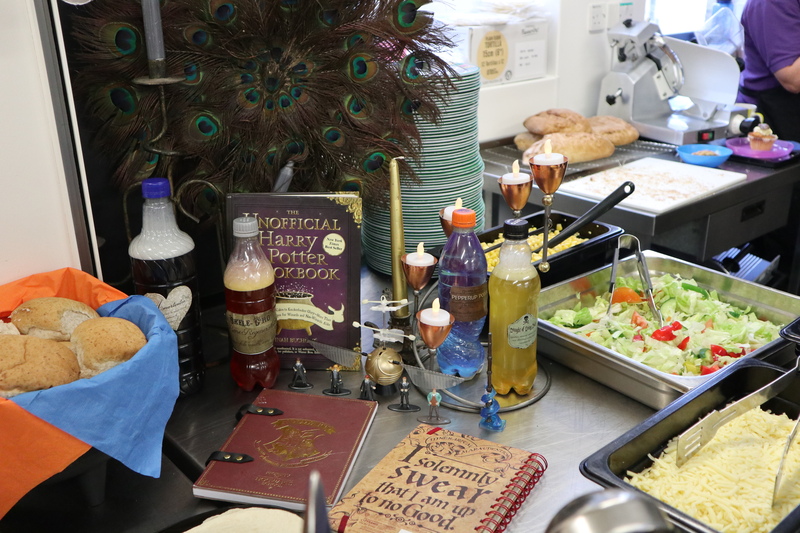 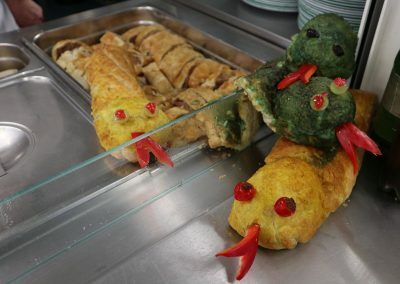 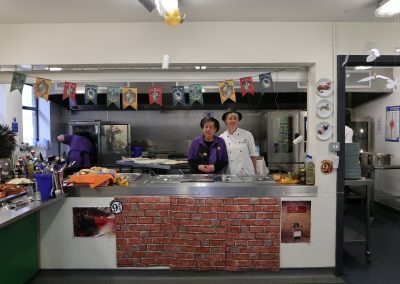 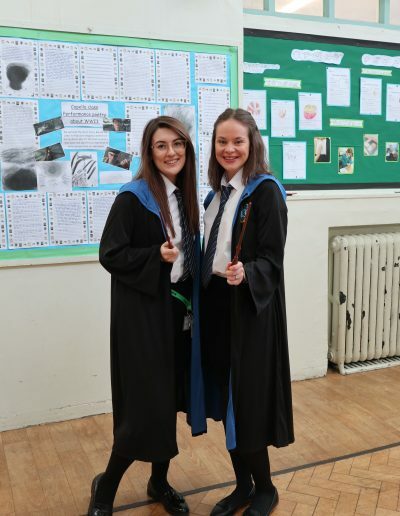 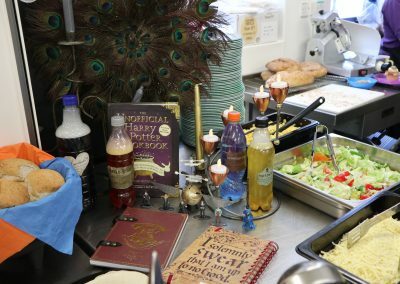 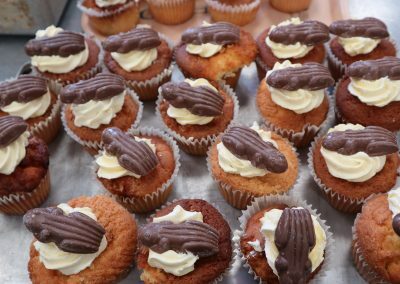 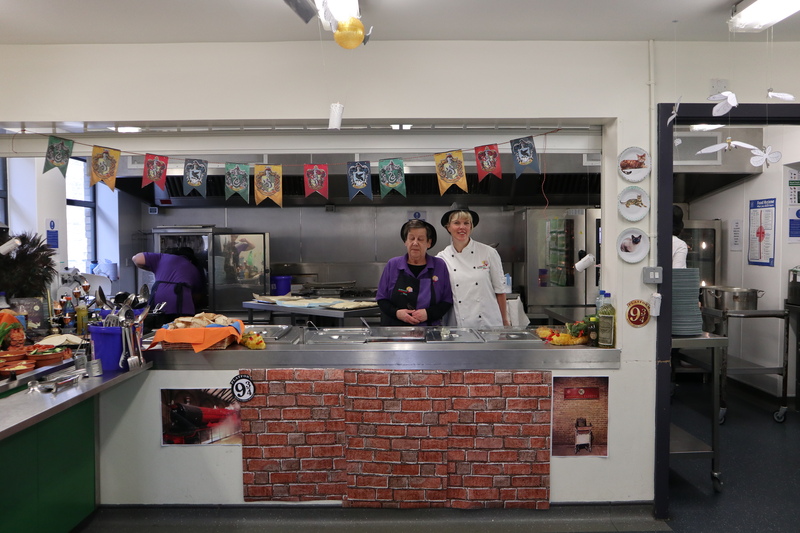 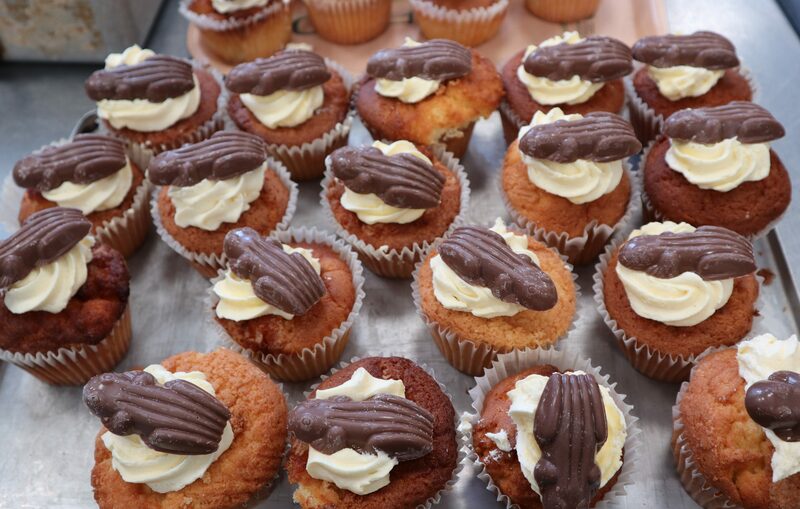 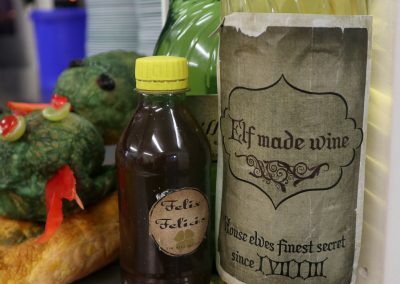 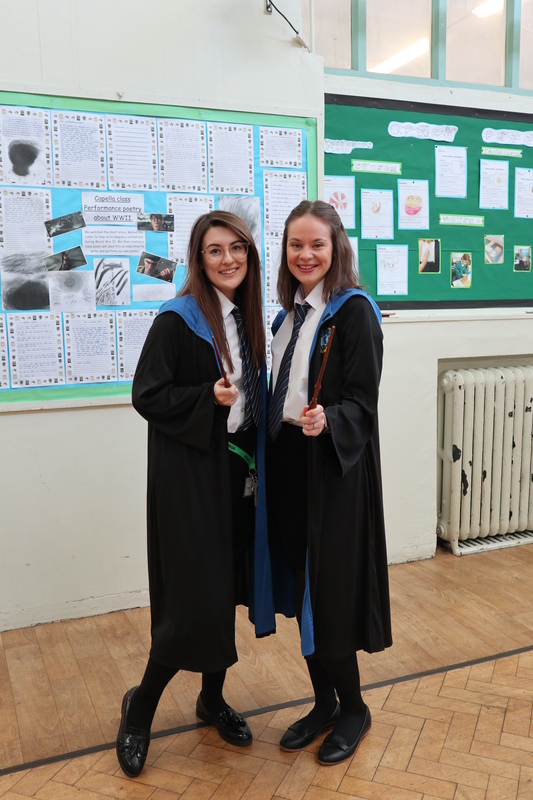 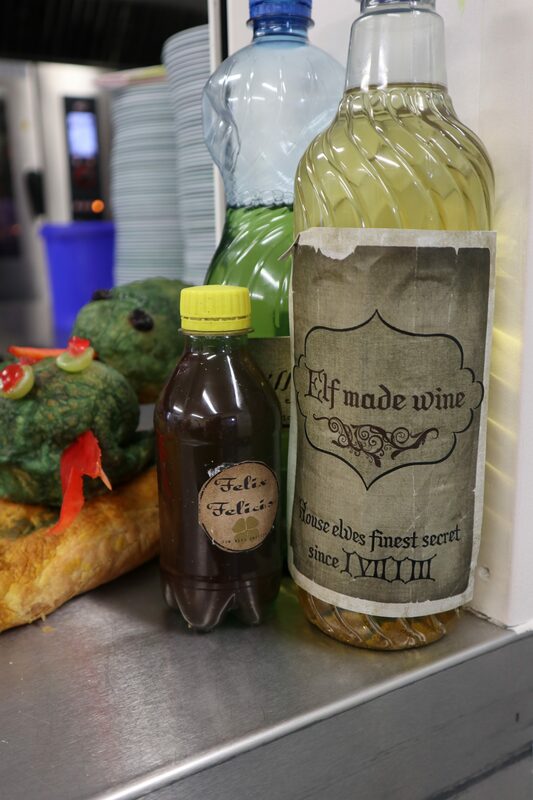 The Stratos Galley Staff pulled out all of the stops with their Harry Potter Themed lunch Menu – we had Slitherin Snake Sausage Roll, Hagrid’s Vegan Pie, Pensieve Jelly and Veritaserum Vanilla Cake with Chocolate Frogs!! 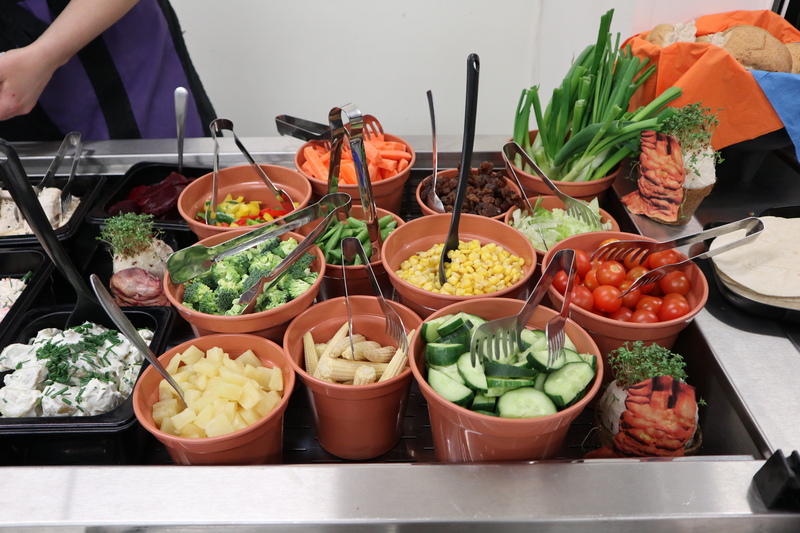 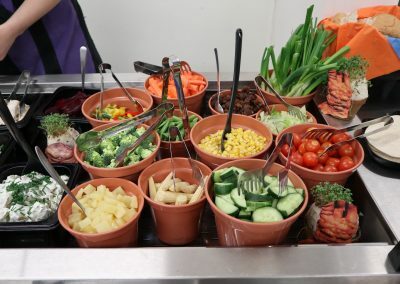 Professor Sprout’s Veggie Garden Salad Bar even came served in flower pots! 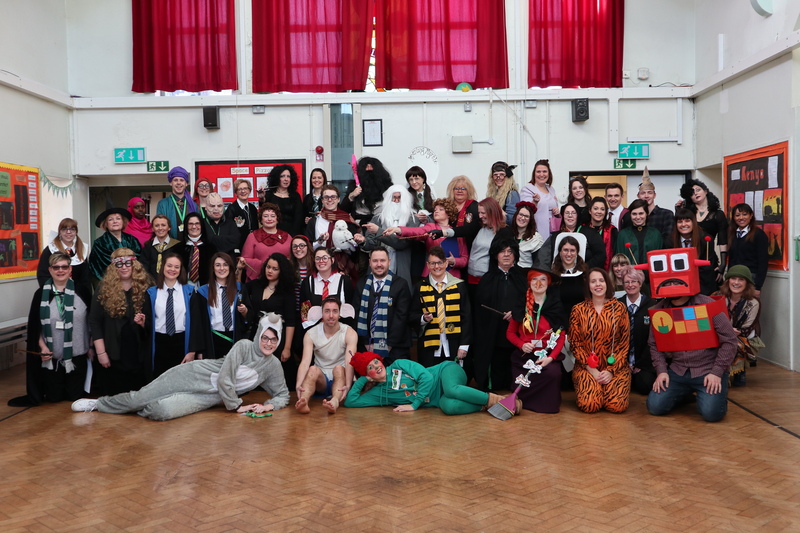 Here are some of our favourite photos from the day! 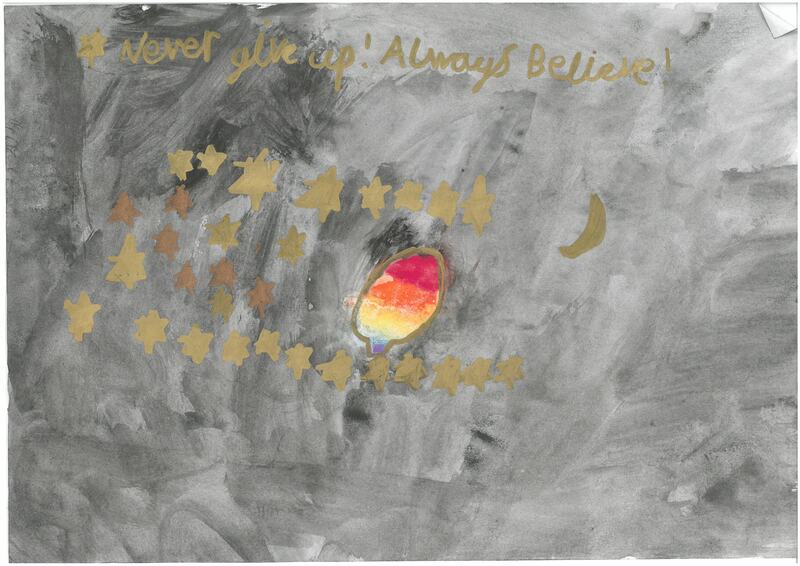 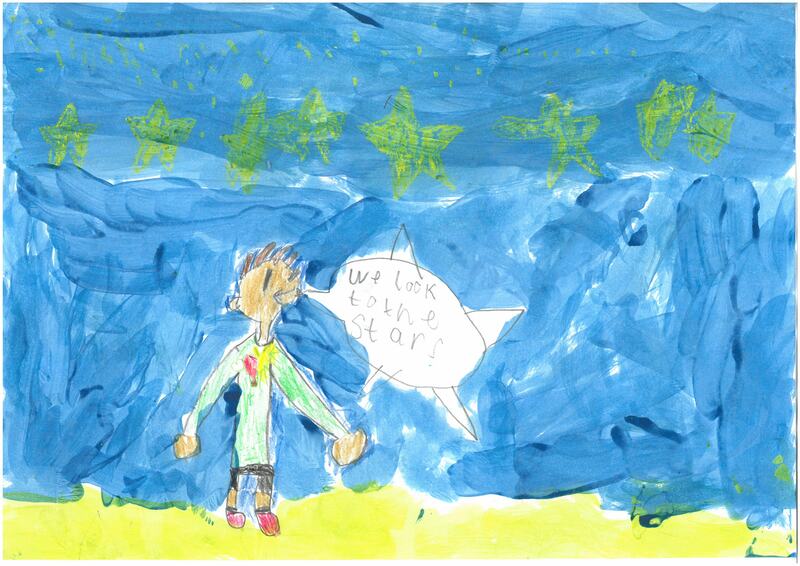 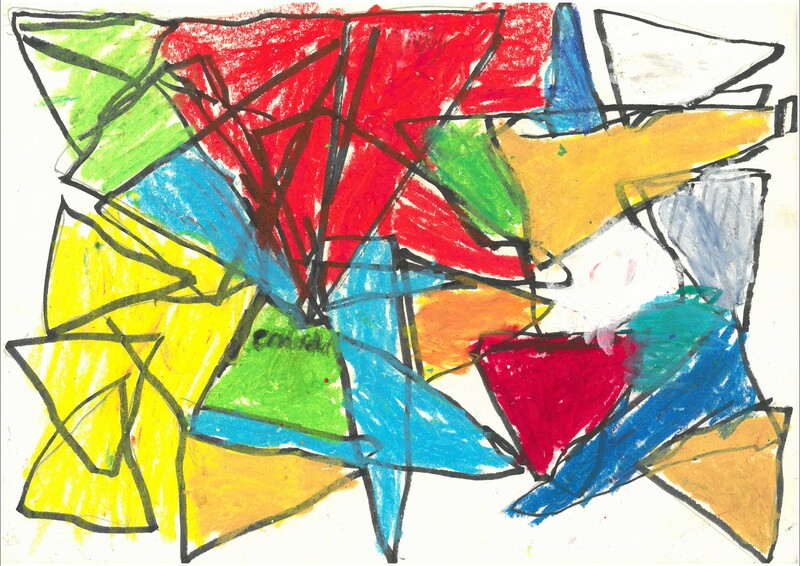 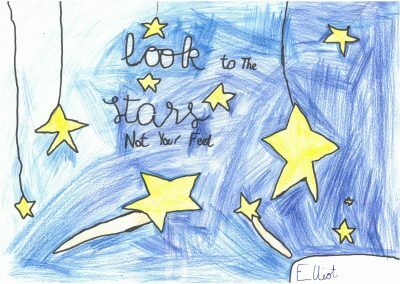 We had lots of fantastic entries for our Art Competition. 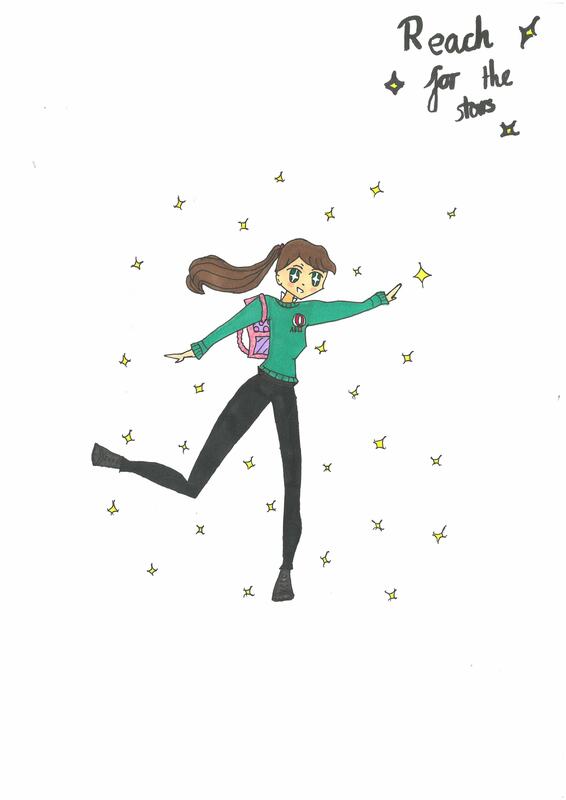 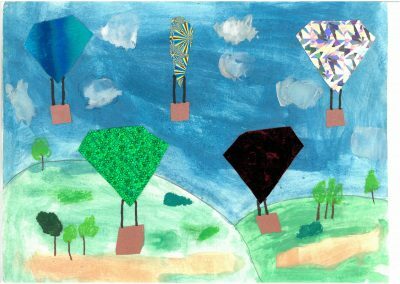 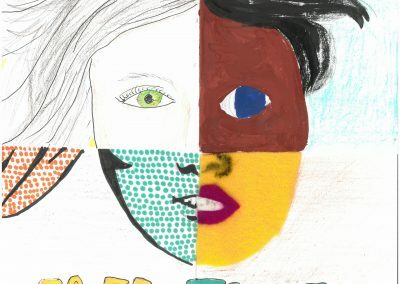 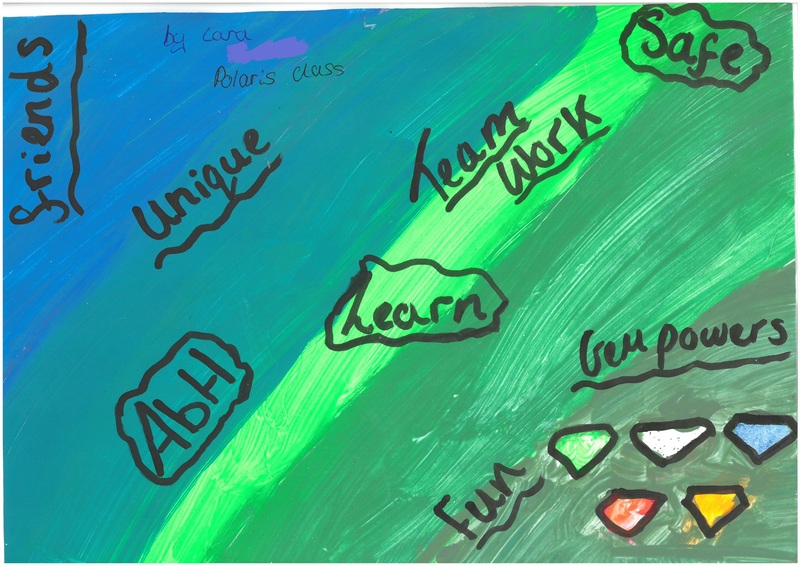 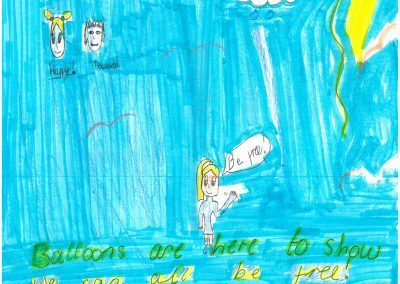 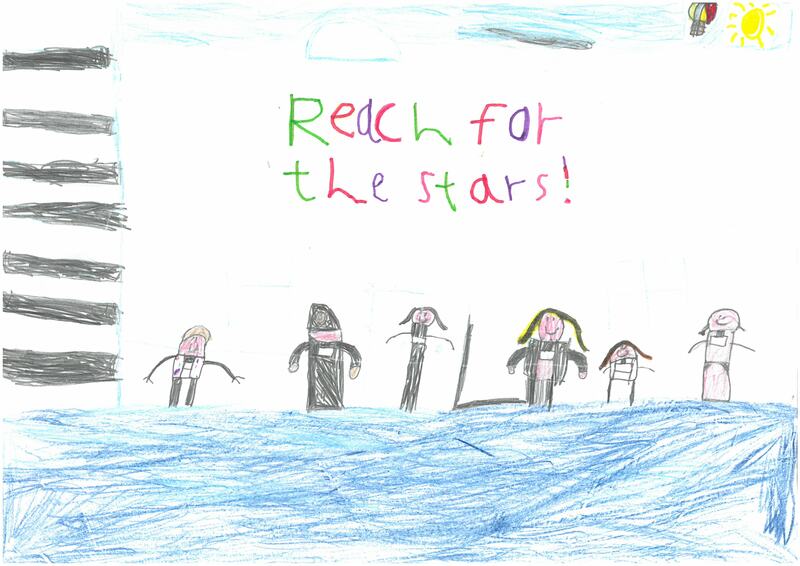 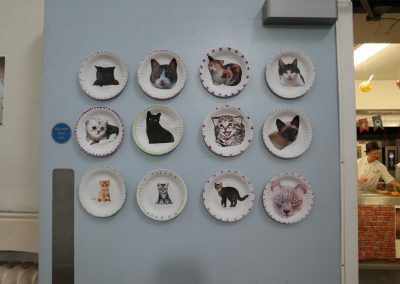 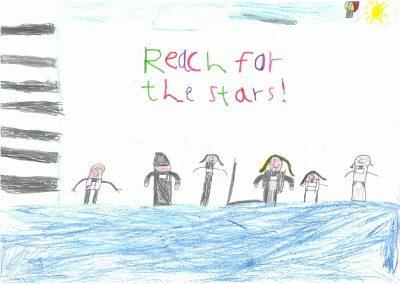 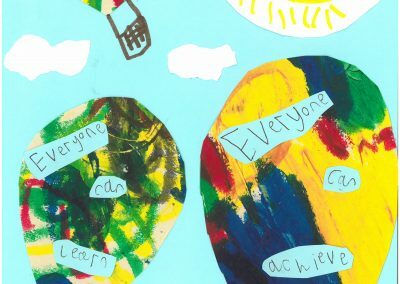 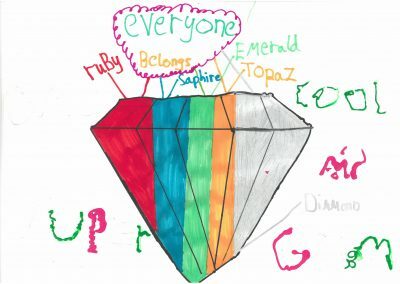 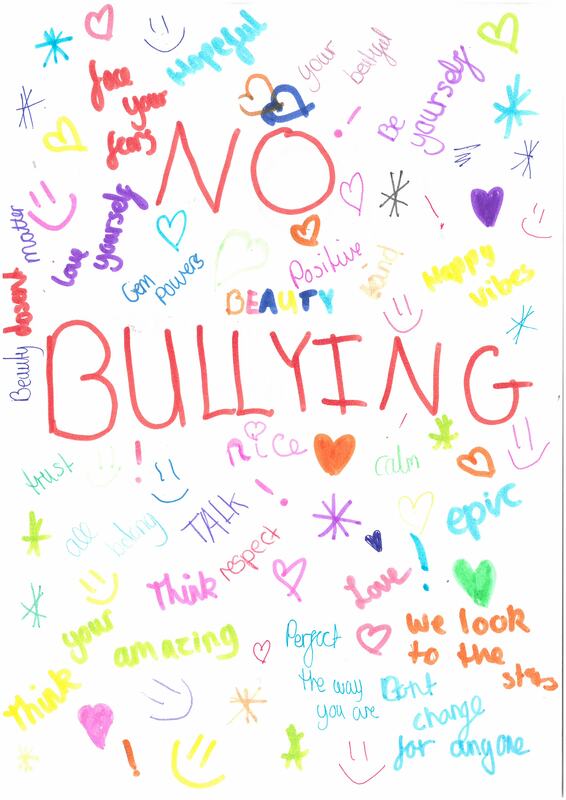 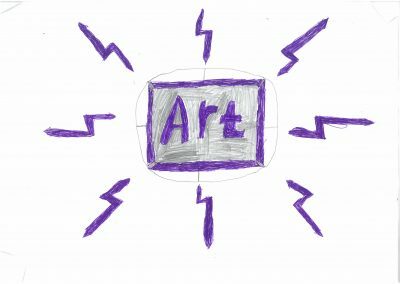 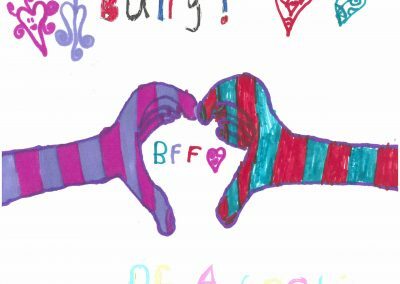 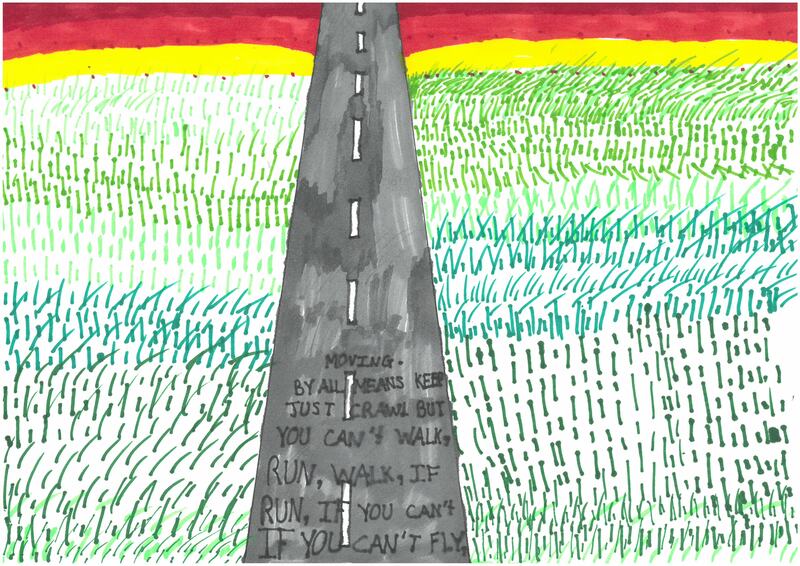 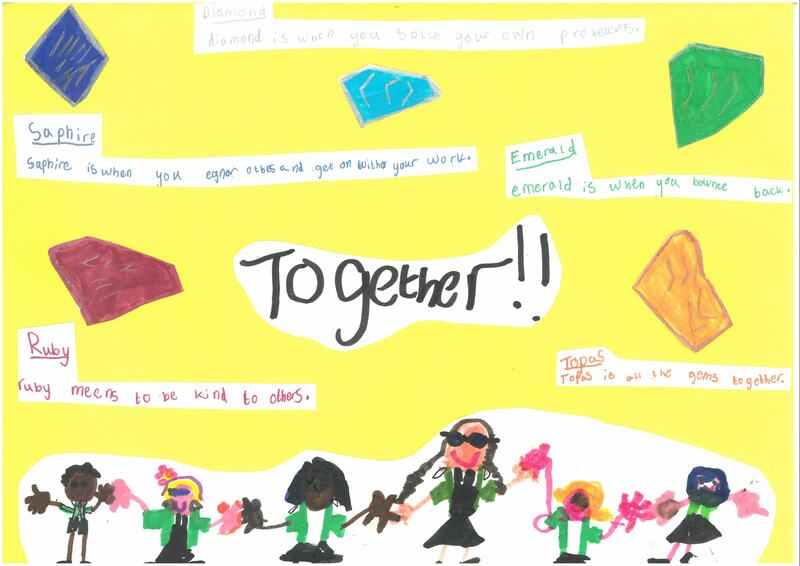 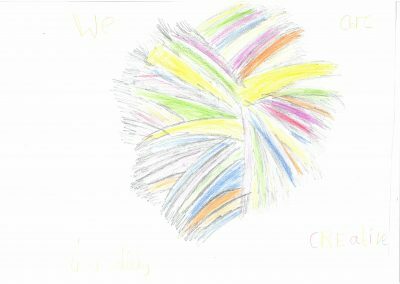 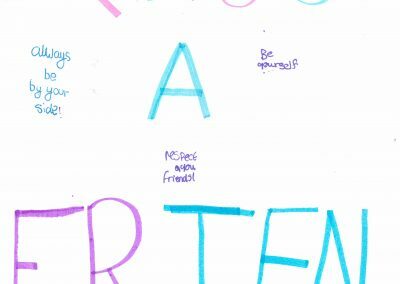 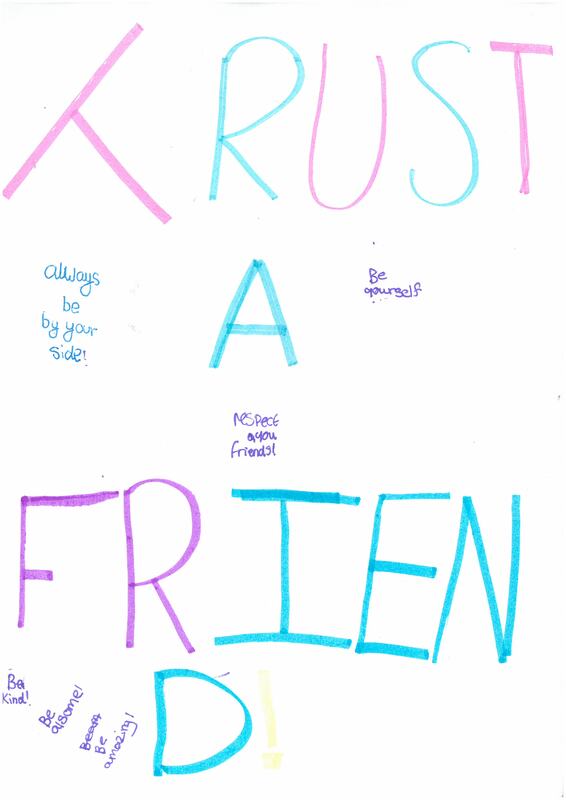 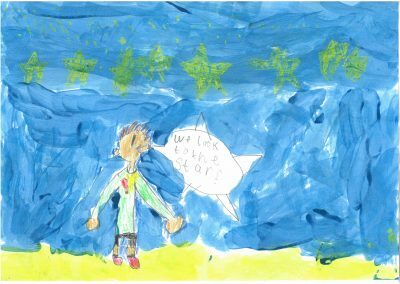 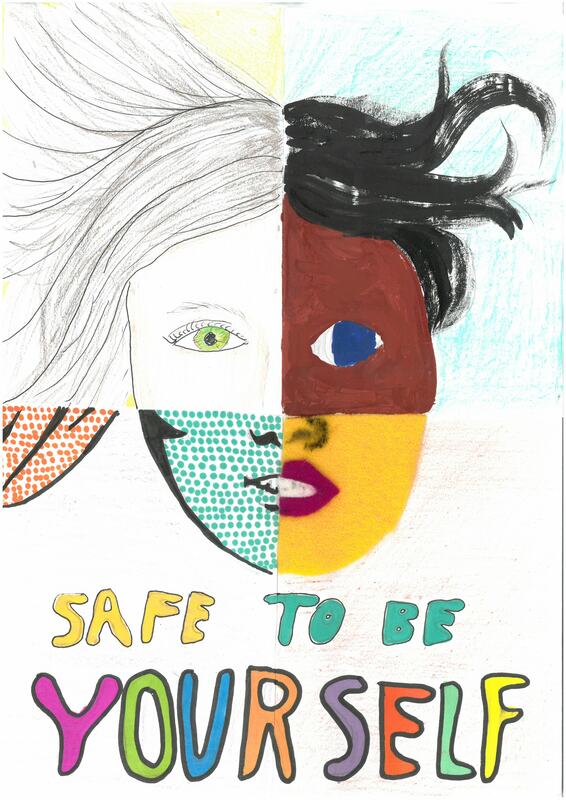 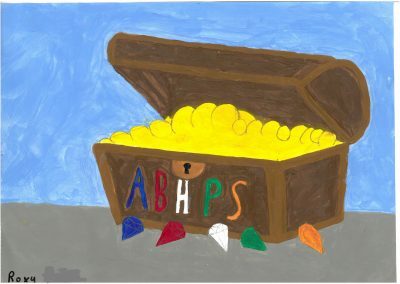 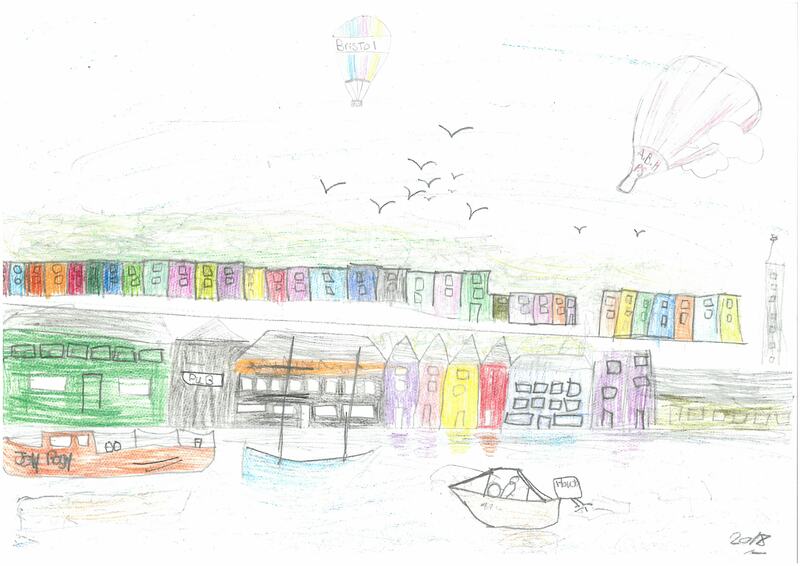 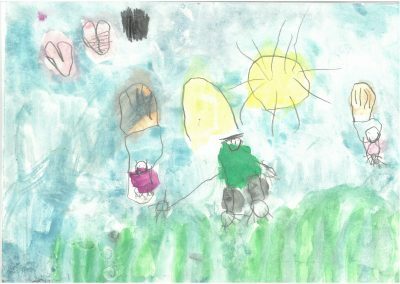 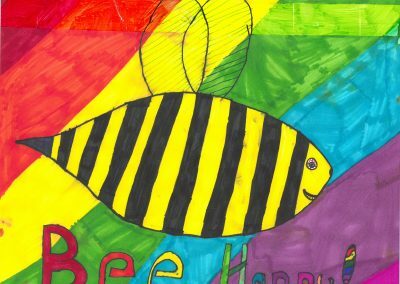 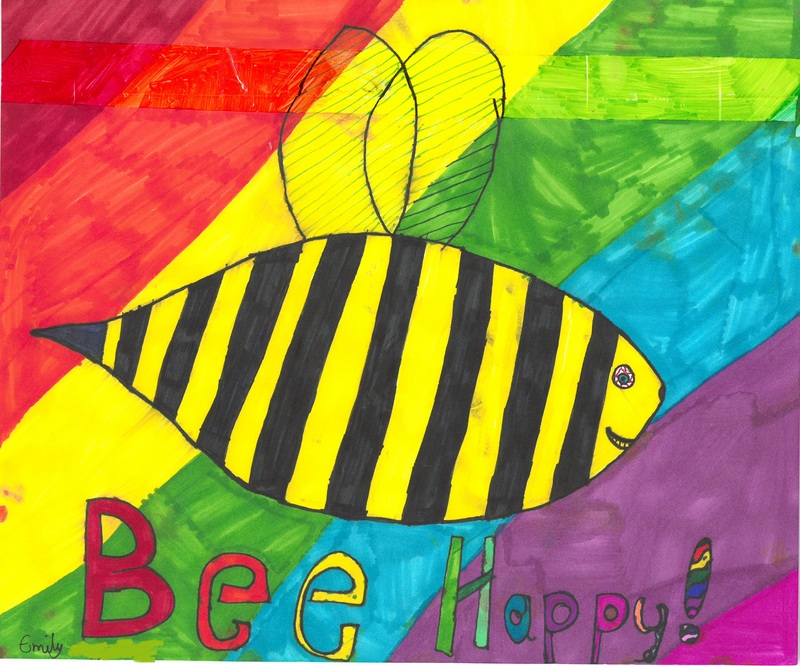 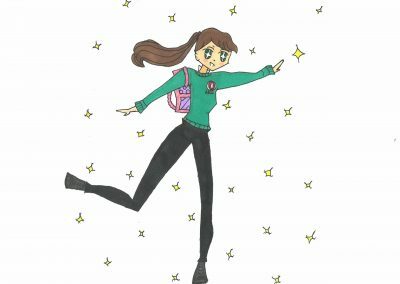 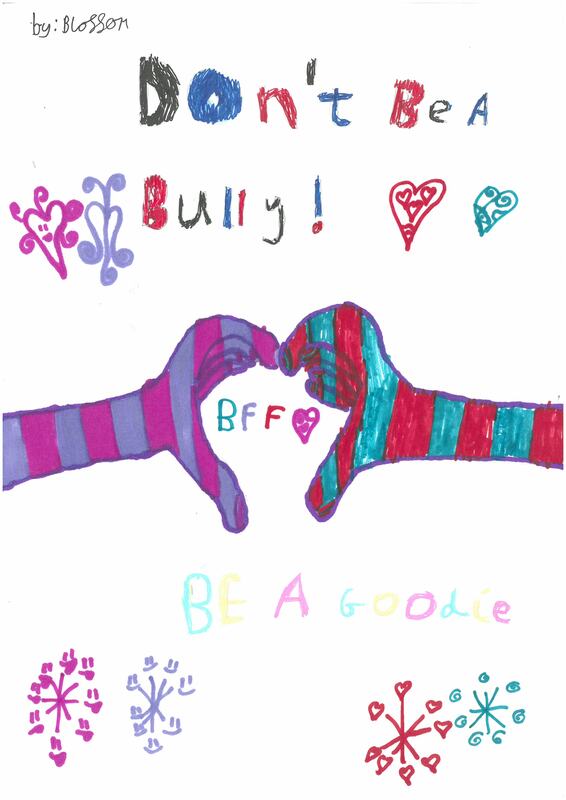 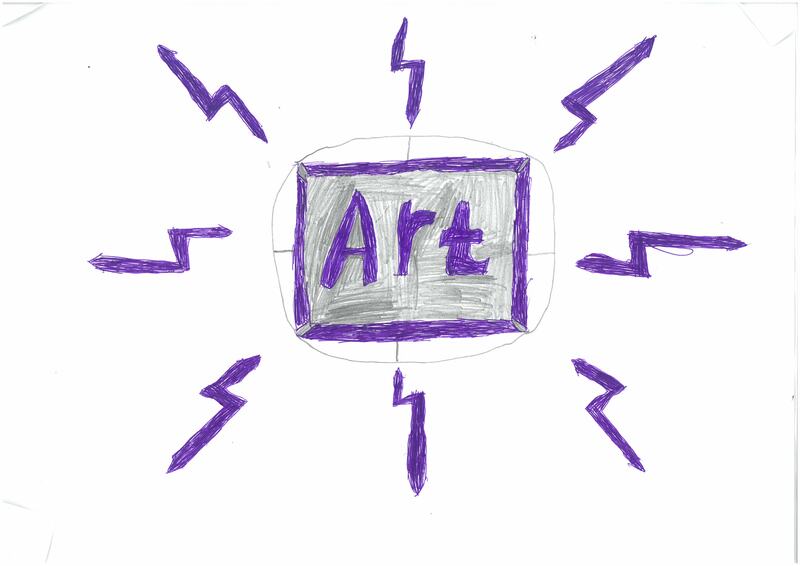 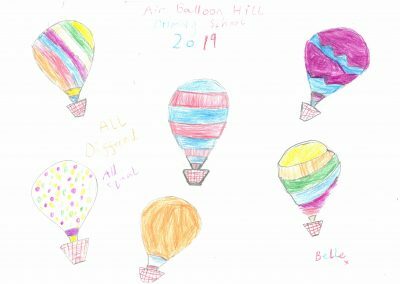 Our winning entries can be seen on the Home Page of the website but we also wanted to share all of the entries we received, as they were all fantastic. 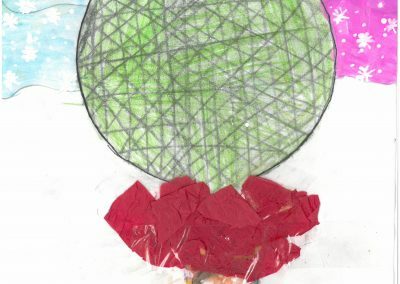 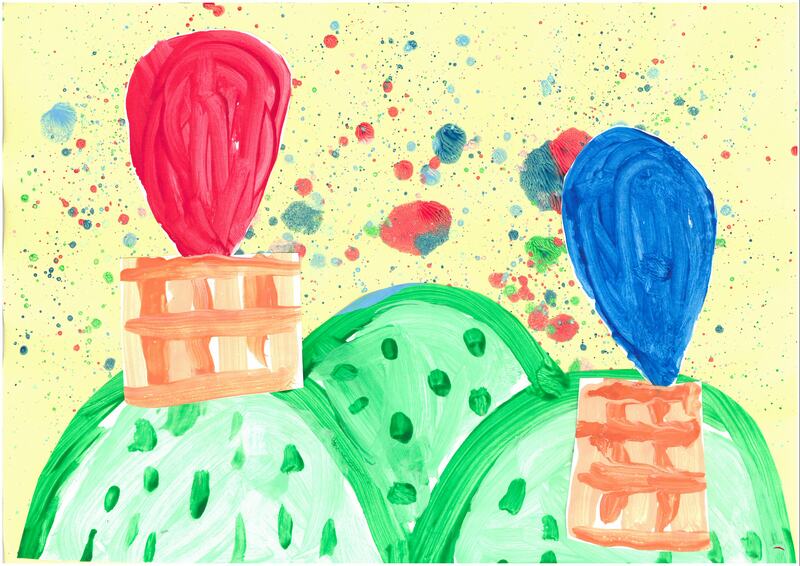 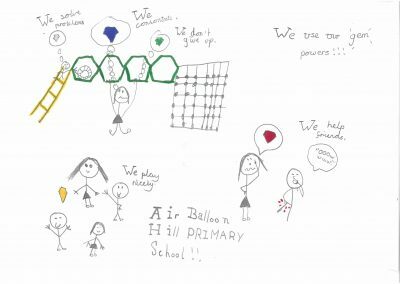 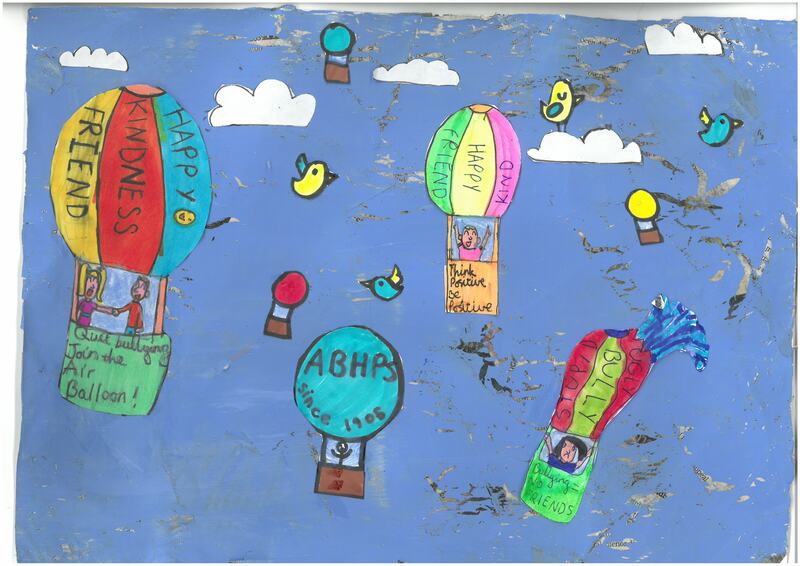 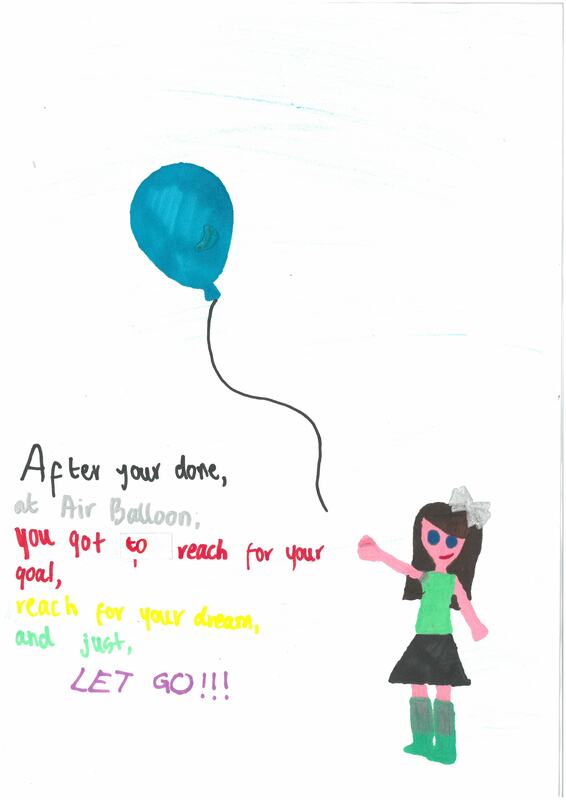 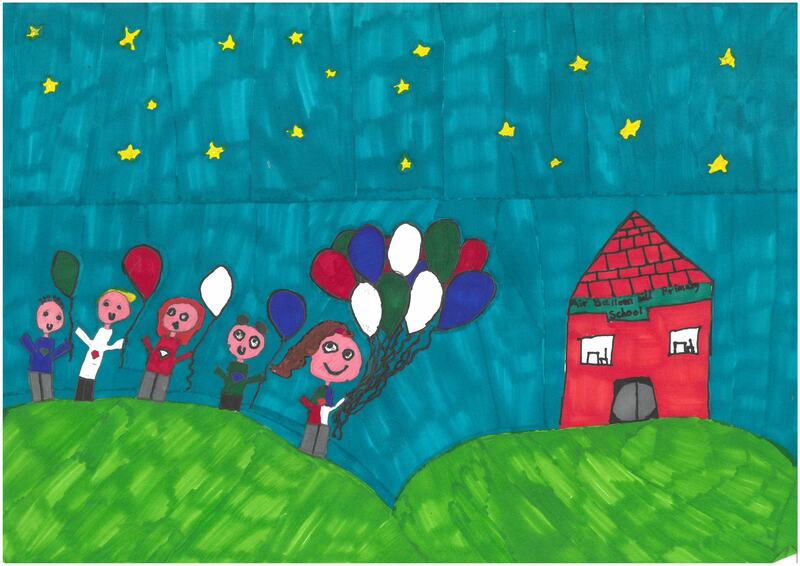 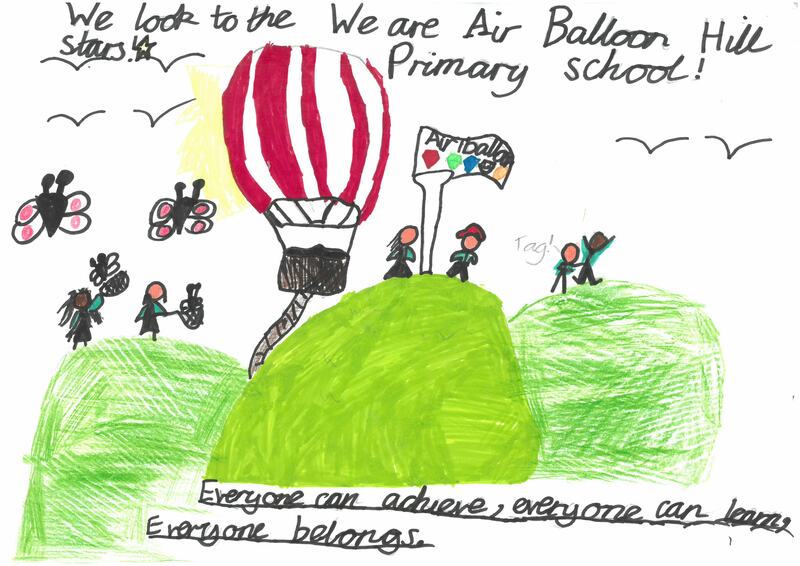 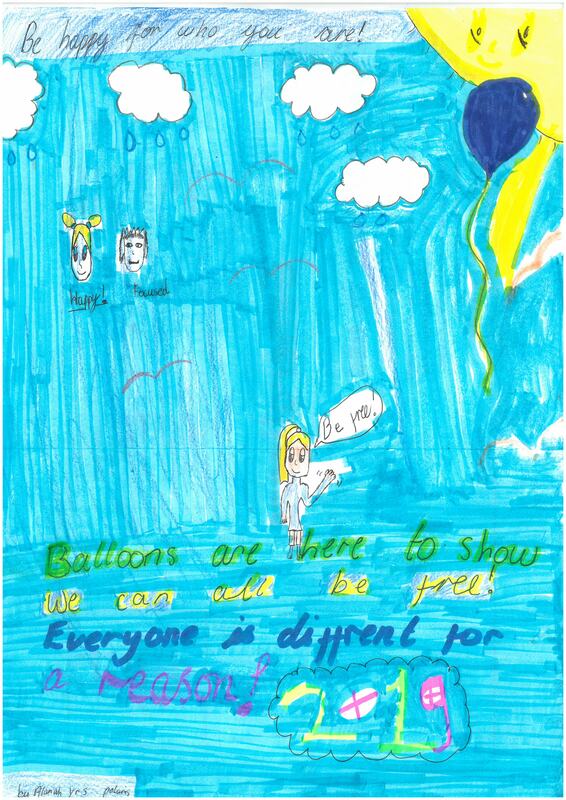 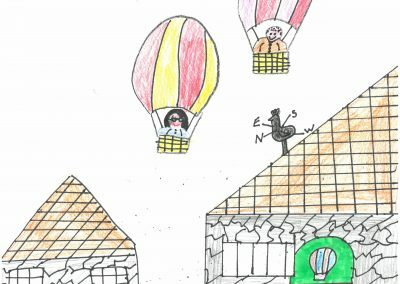 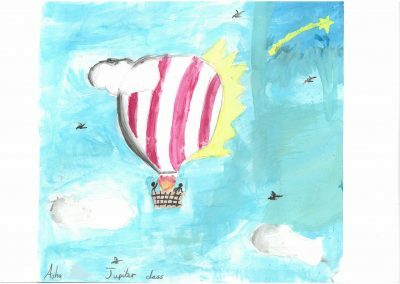 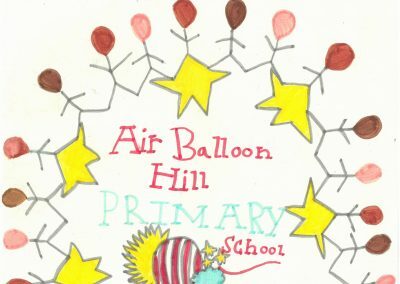 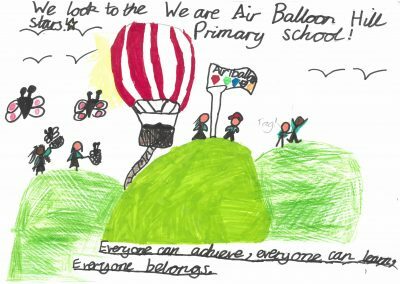 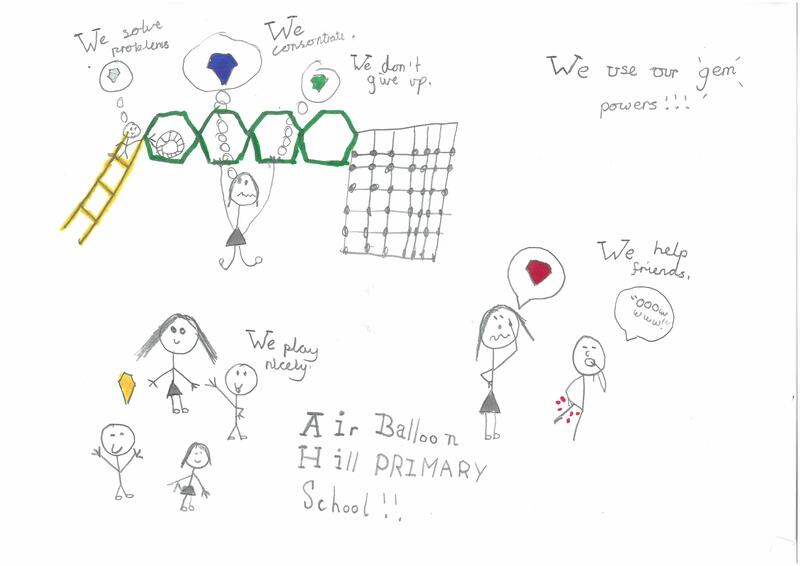 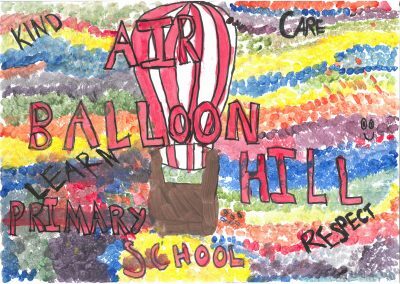 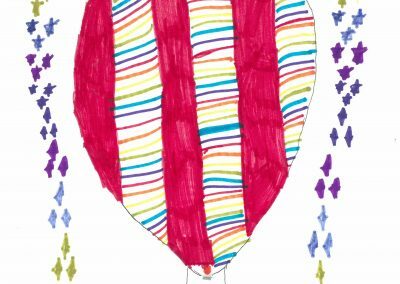 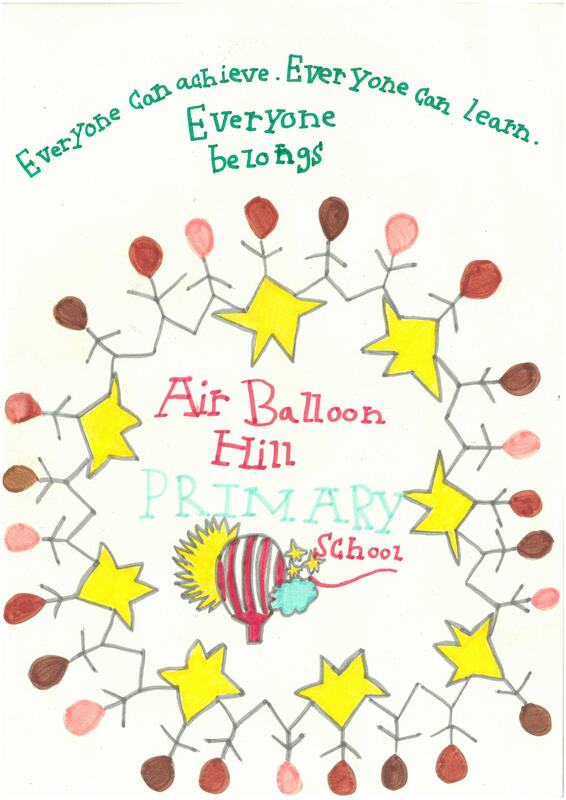 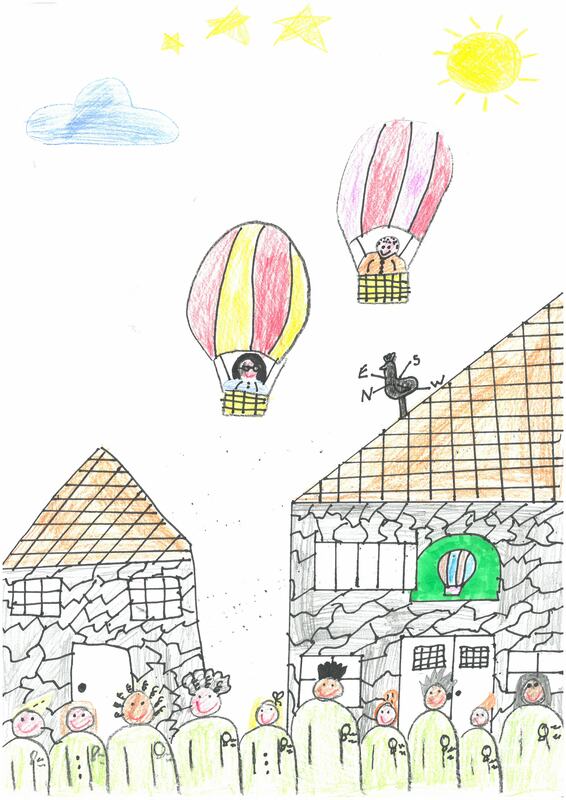 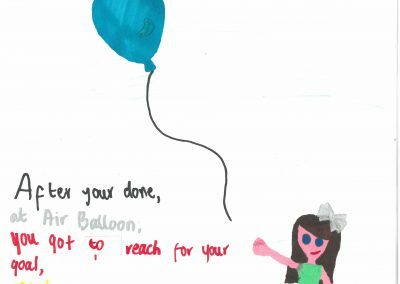 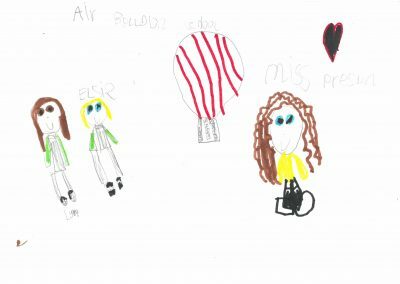 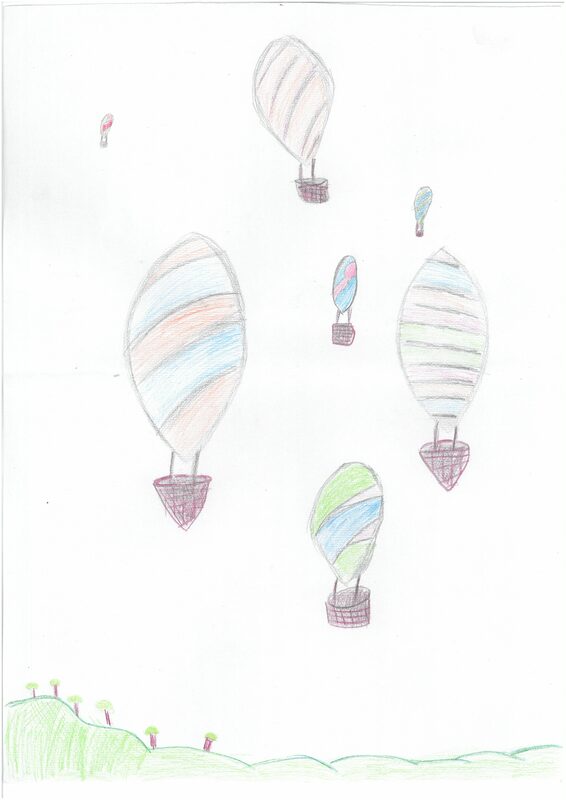 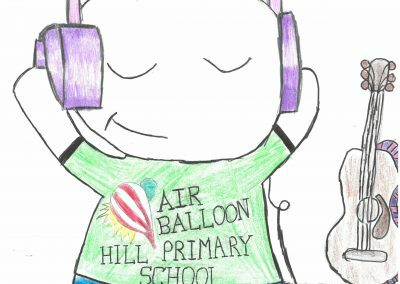 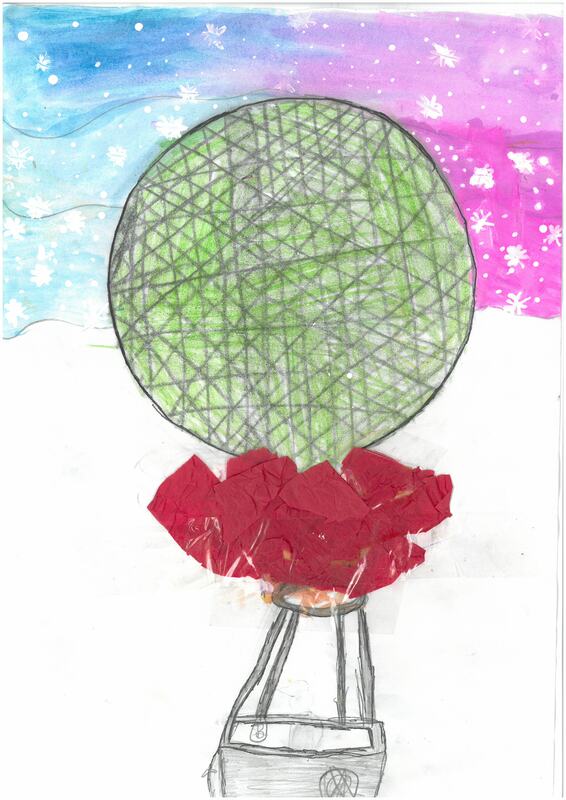 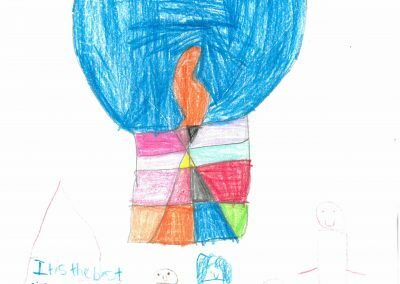 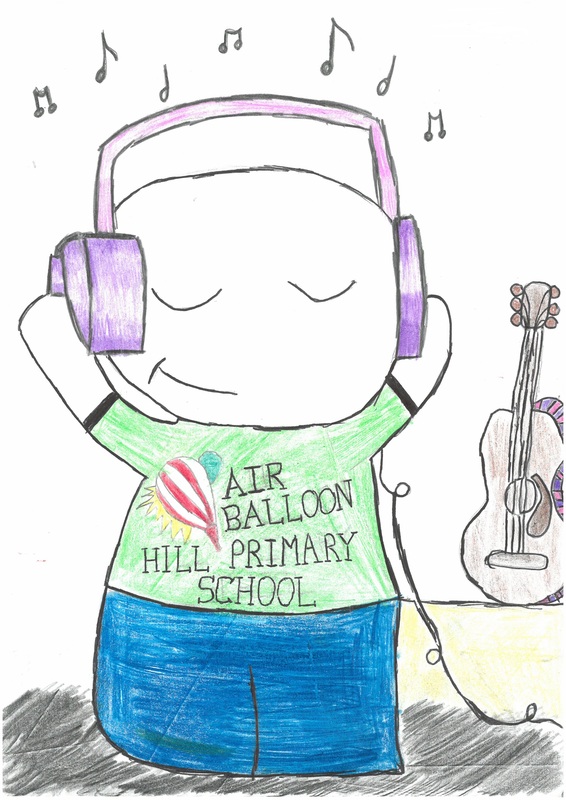 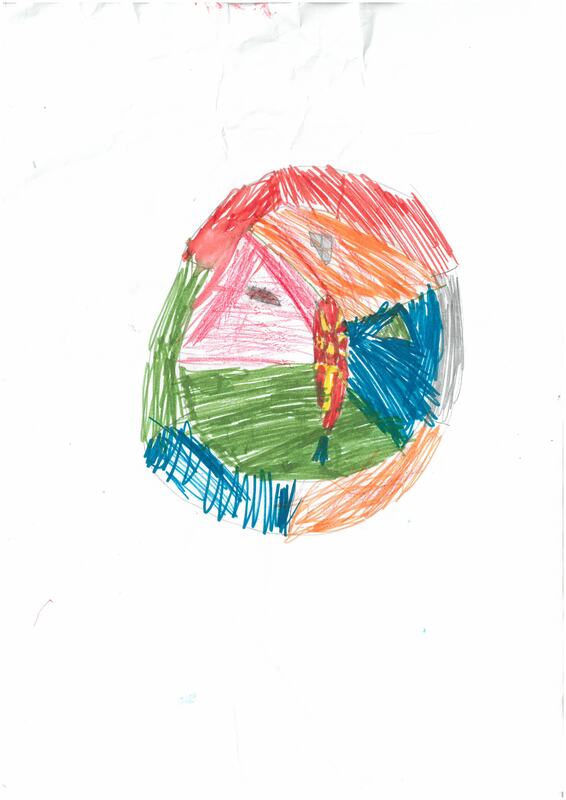 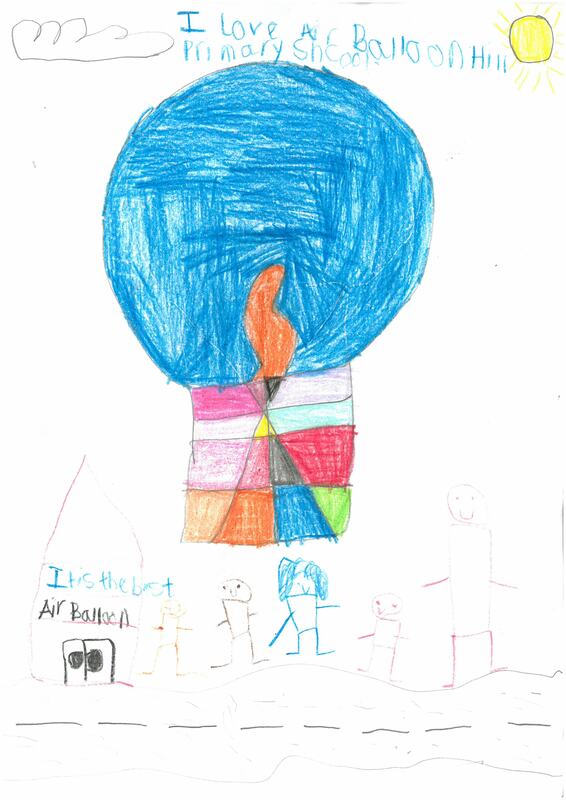 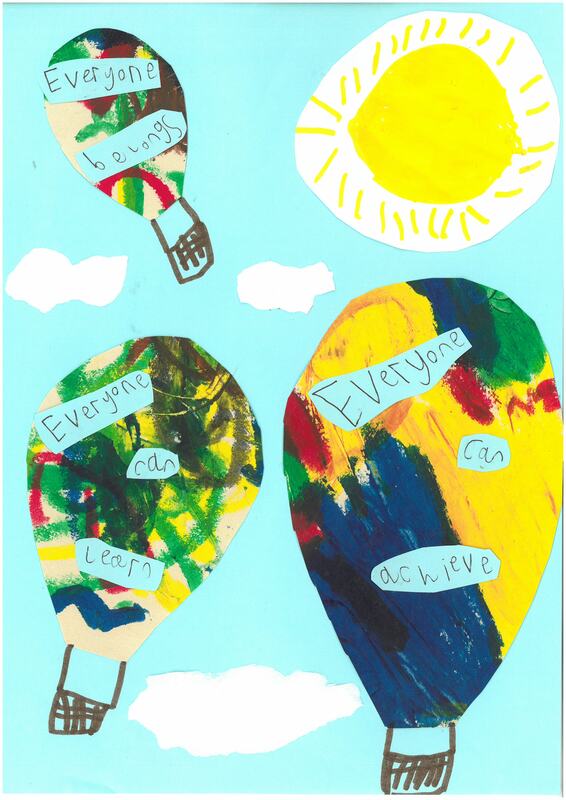 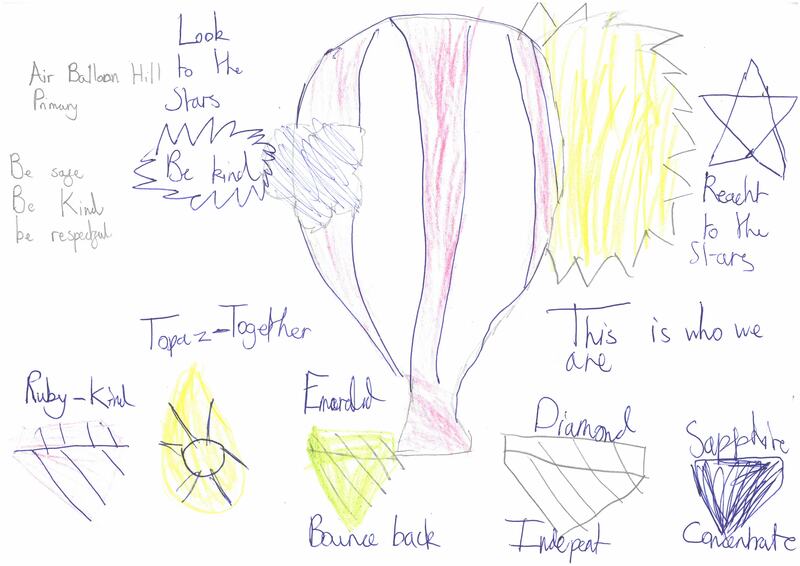 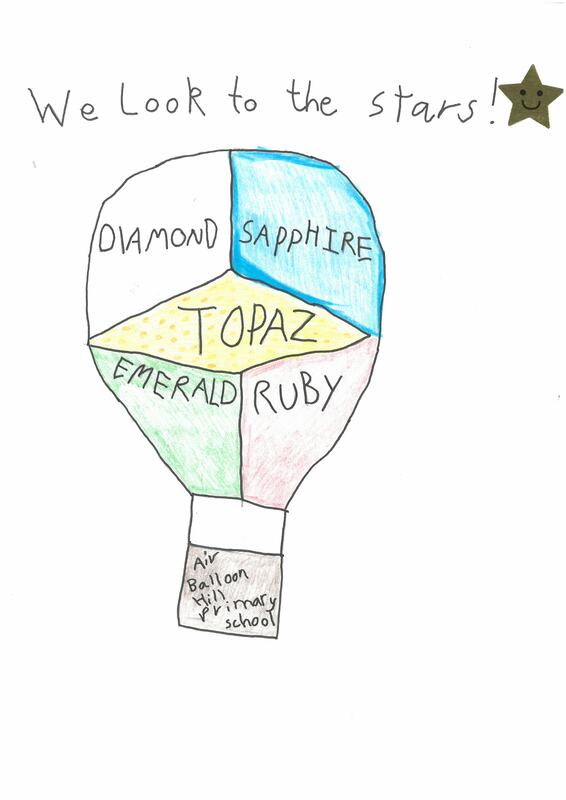 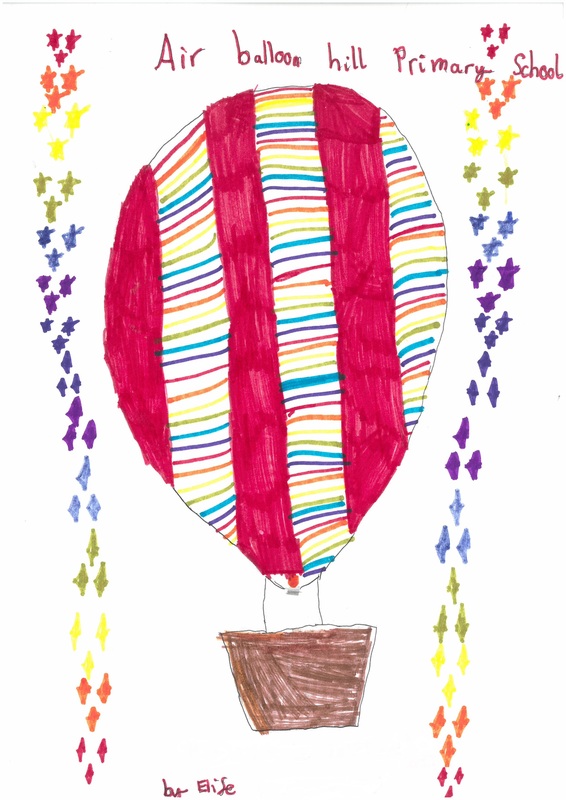 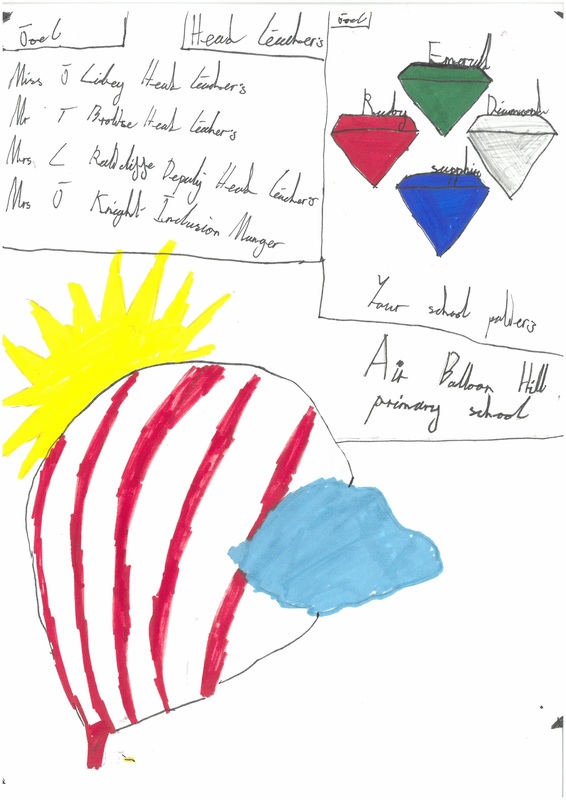 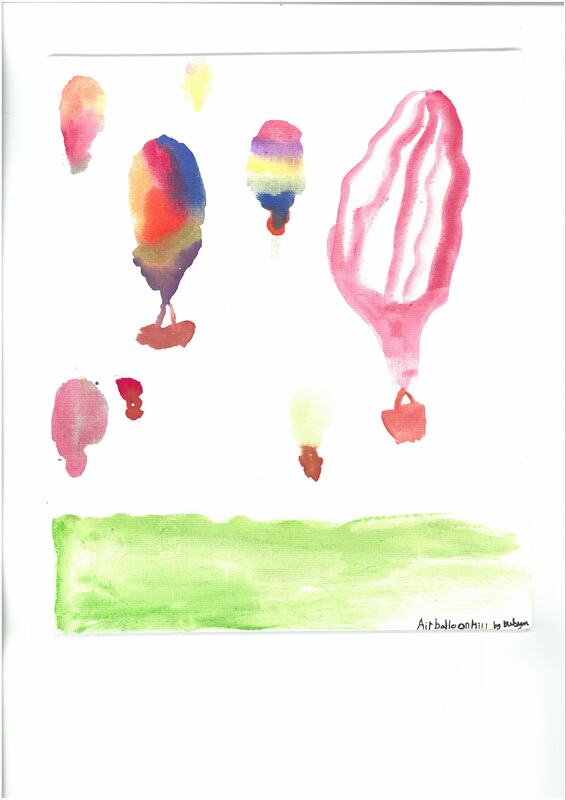 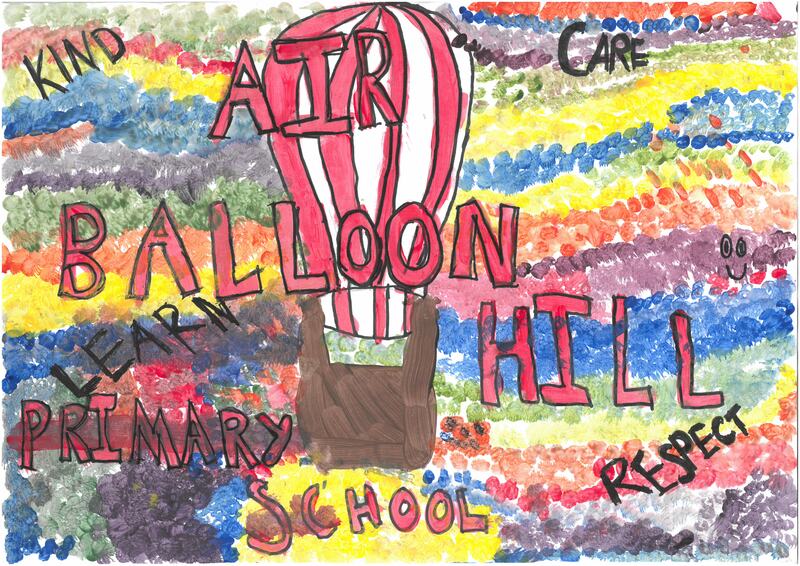 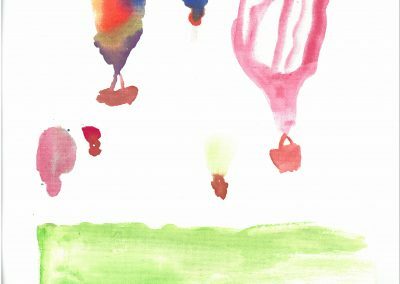 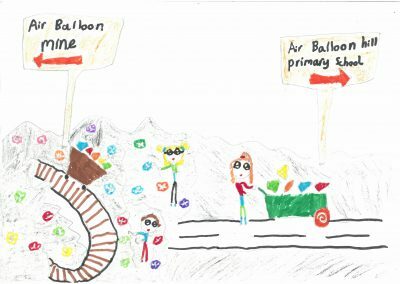 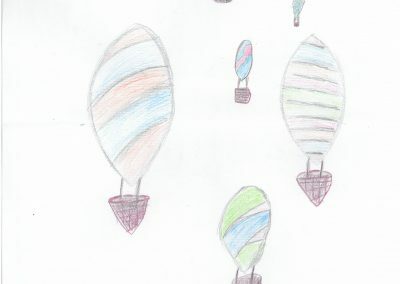 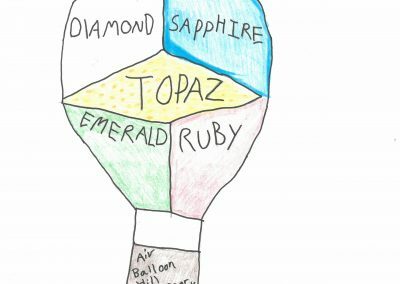 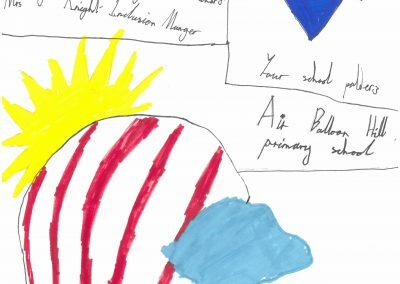 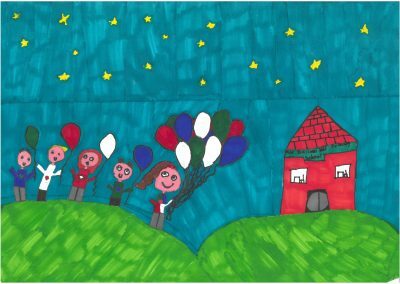 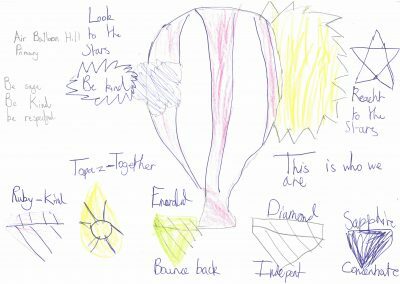 Thank you to everyone who took the time to paint, draw and sketch their ideas of what Air Balloon means to them. 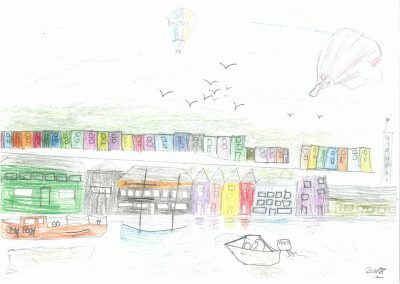 We were very fortunate to have 4 of our pupils invited to join some of the other local schools for a local history and geography project on 22nd January. 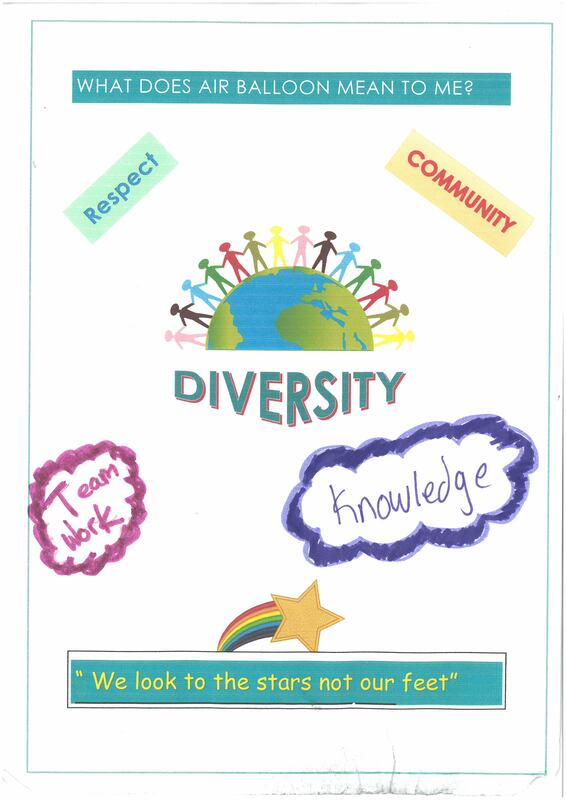 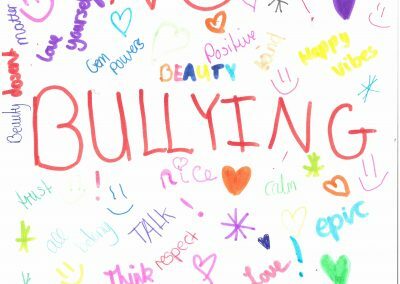 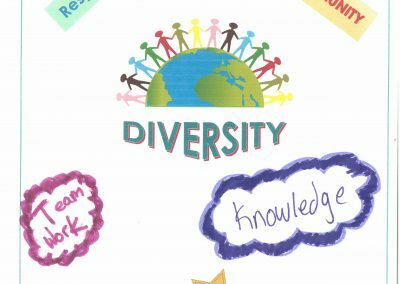 Chester Park School hosted the event to allow some of our children to work with others from Two Mile Hill, Chester Park, St Joseph’s, St Patrick’s and Summerhill Infant on this exciting learning opportunity. The children looked at maps of our local area and compared them to the same area in the 1900’s. 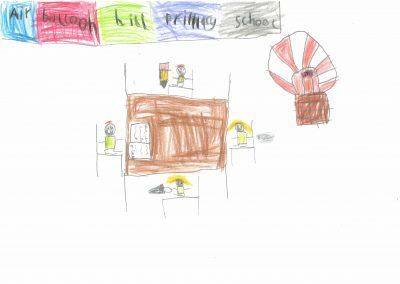 They checked to see if their houses existed, if the schools had been built yet and what other things were in the area – including lots of green spaces (where there are now house), quarries and train tracks. 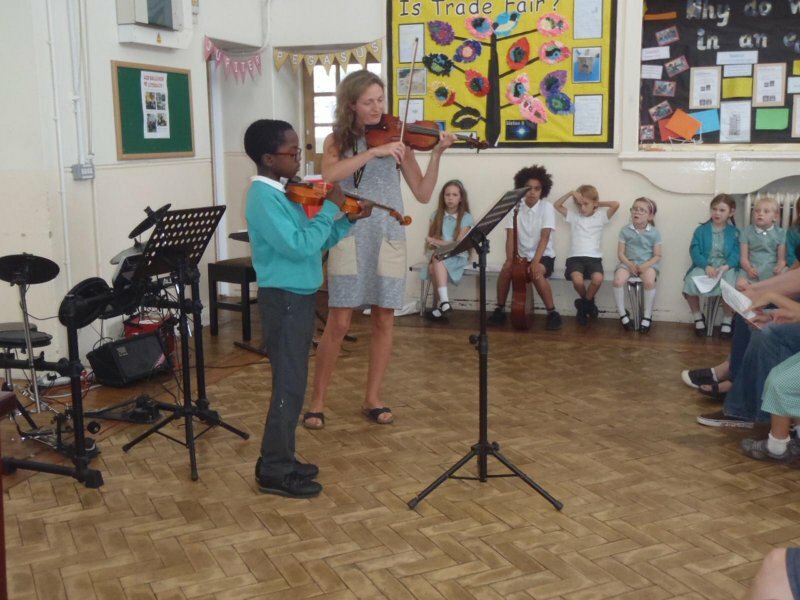 The children had a fantastic time and we’re very grateful to Chester Park for hosting this community education event – we hope it will be the first of many. 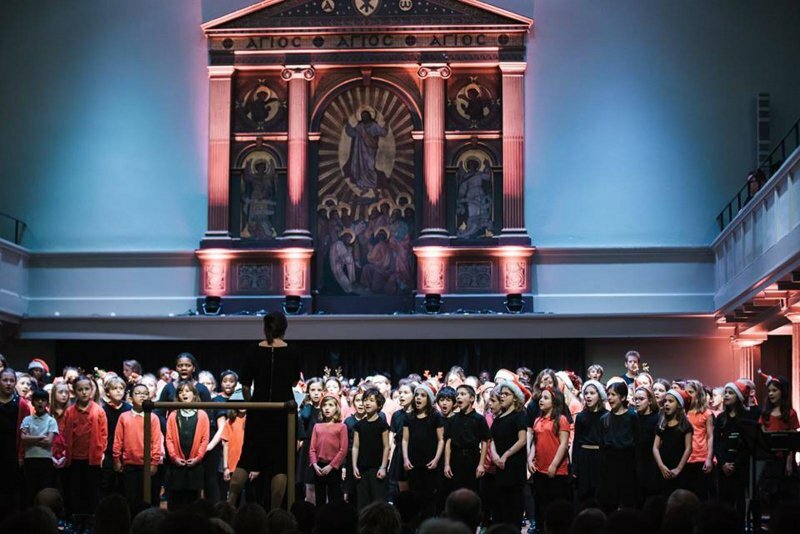 Well done to the children of key stage 2 choir who performed brilliantly before Christmas at St George’s, Bristol. 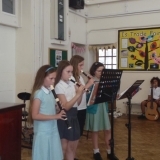 You looked sparkly and sounded amazing! 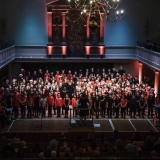 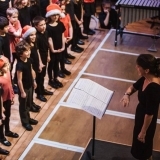 Their final performance of the term was at Carol’s Around the Tree on Tuesday 18th December. 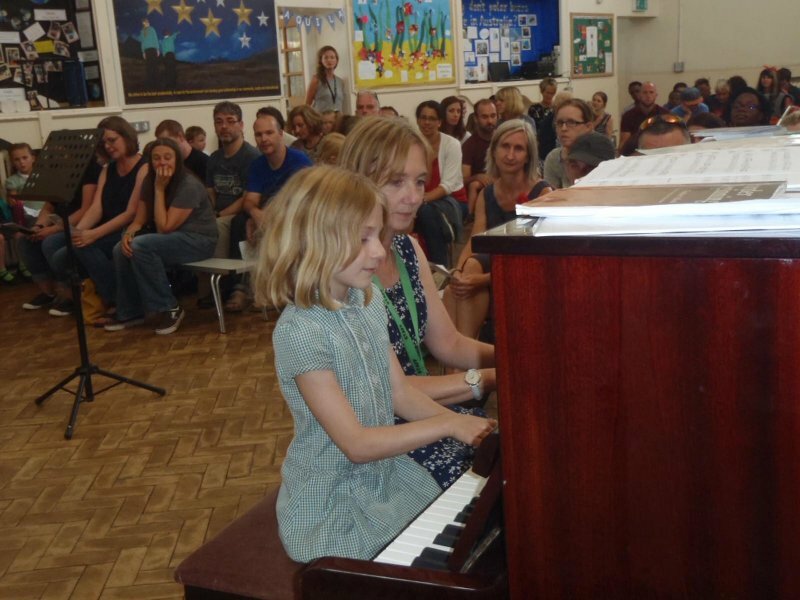 In January there will be a choir starting for children in years 1 & 2. 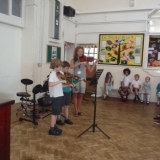 It will be on Monday’s from 3.20-4pm. 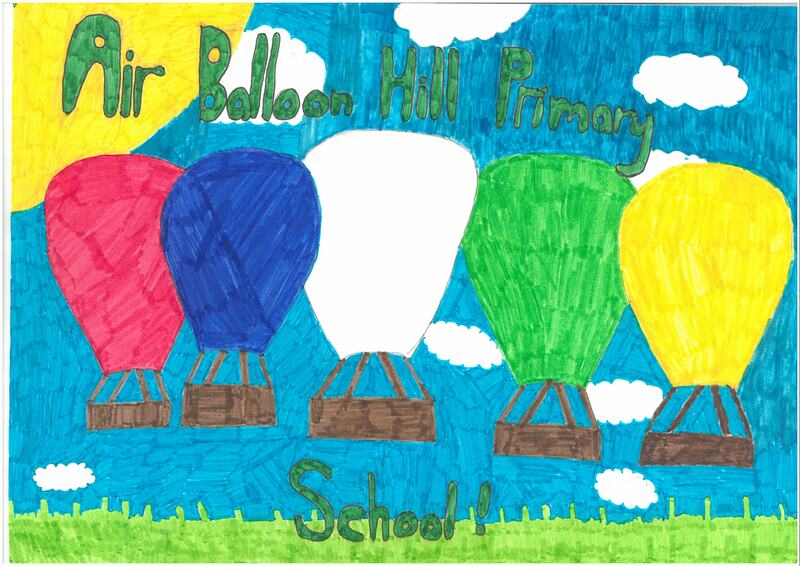 If you would like to reserve a place, please ask for a letter at the office. 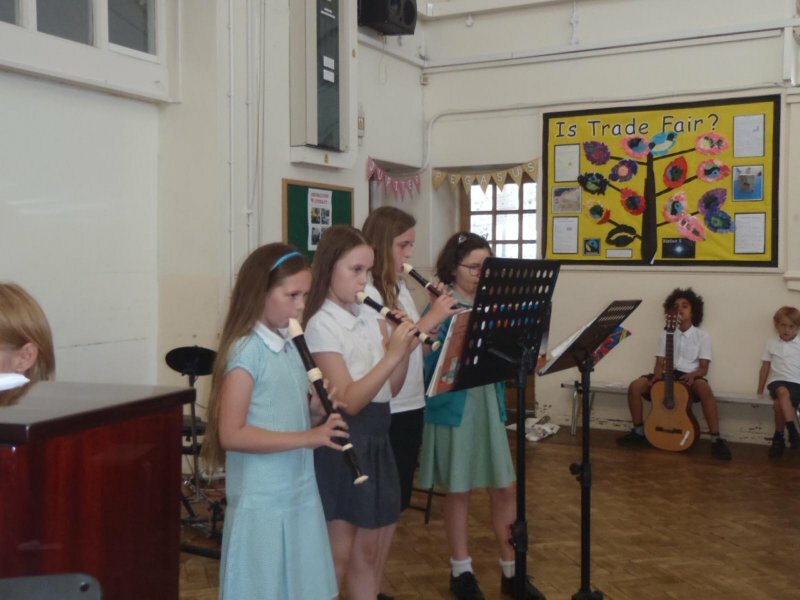 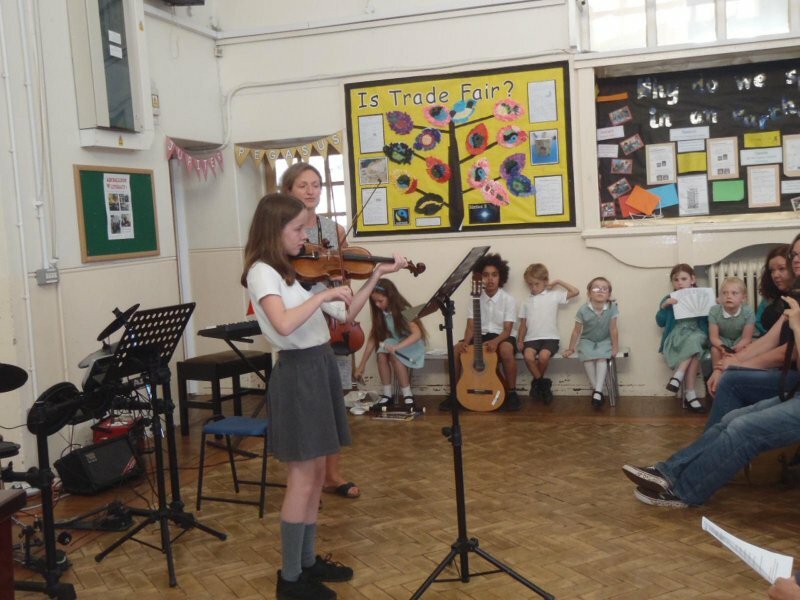 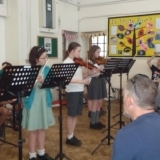 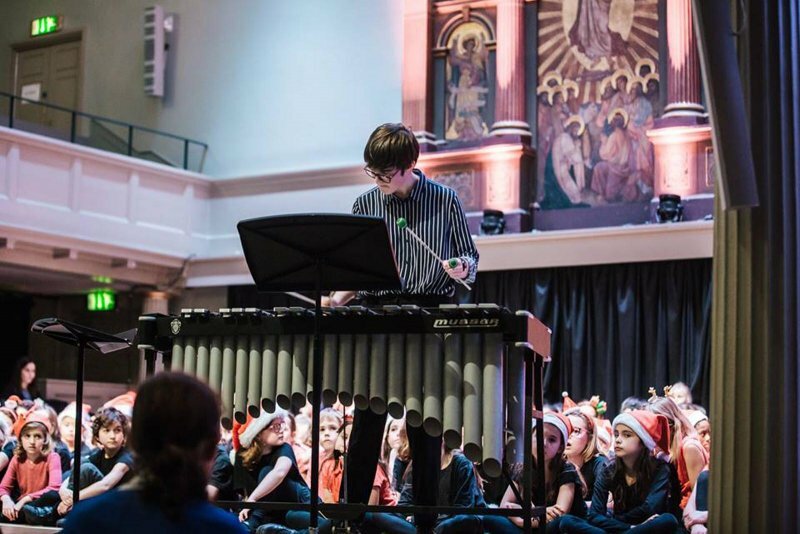 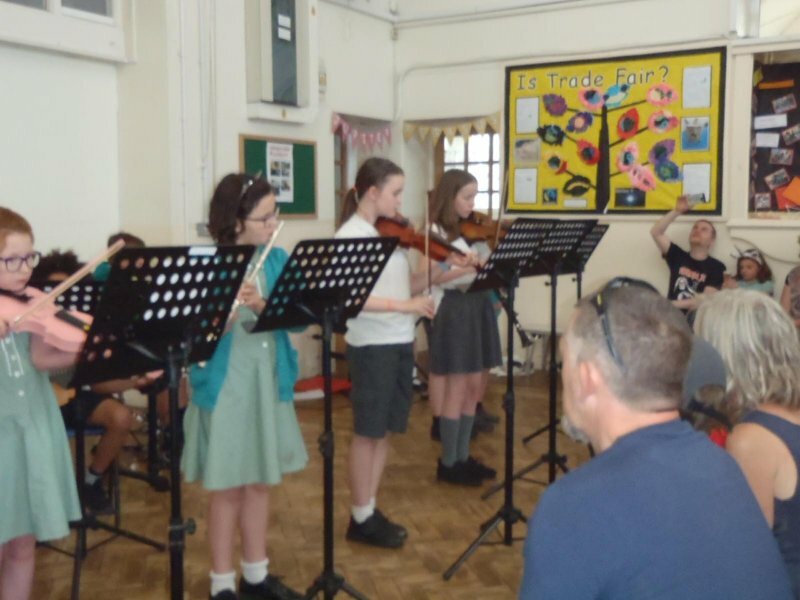 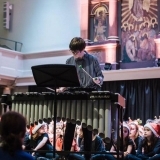 The band were invited to play in an orchestral workshop last term. 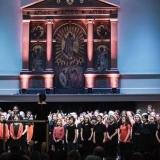 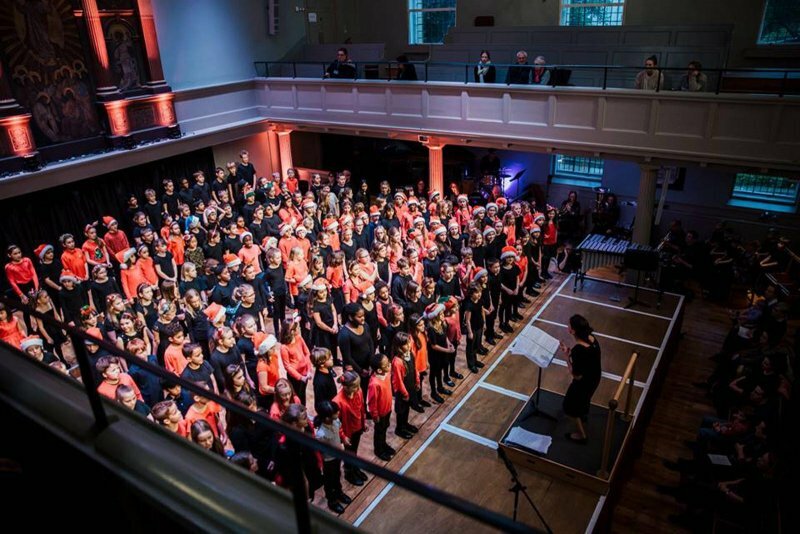 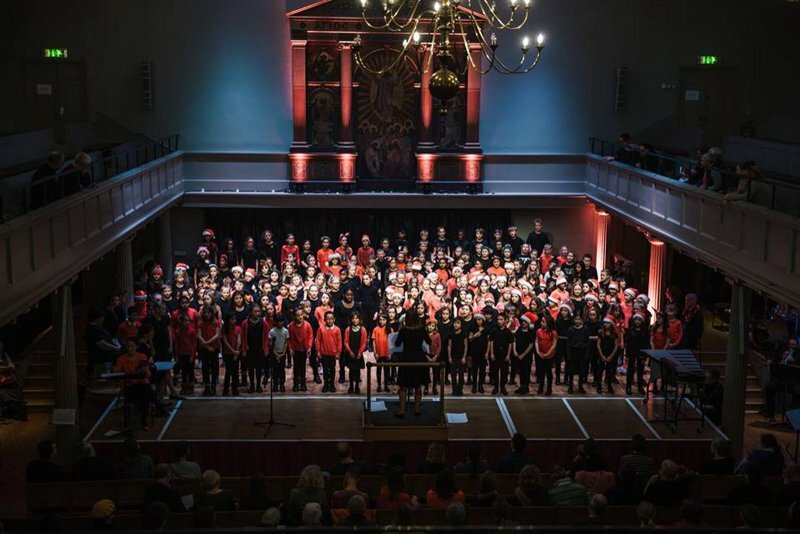 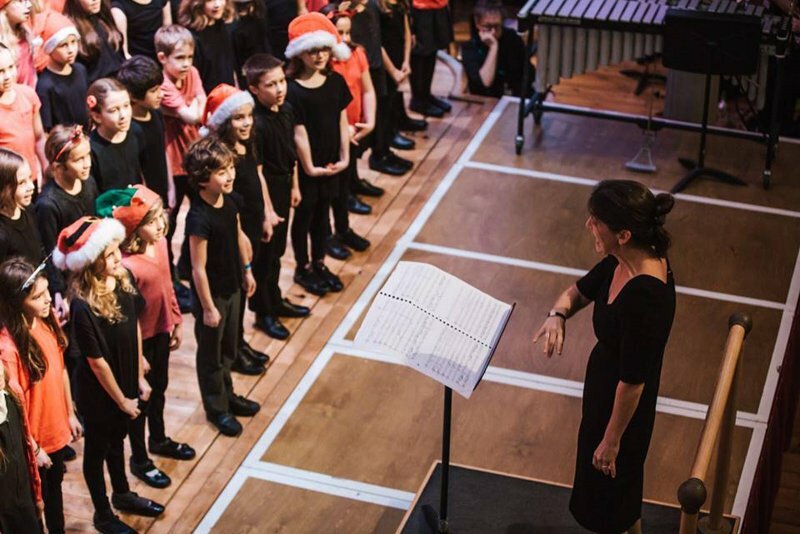 They played alongside 80 other primary school children from Bristol schools, led by the international conductor Jonathan Lo. 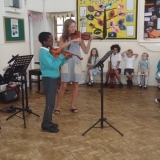 It was an amazing experience, at times responding to the smallest of hand movements. 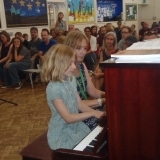 I must admit, when the music arrived in my in-box I was somewhat daunted, playing in 5 beats to a bar is not easy! 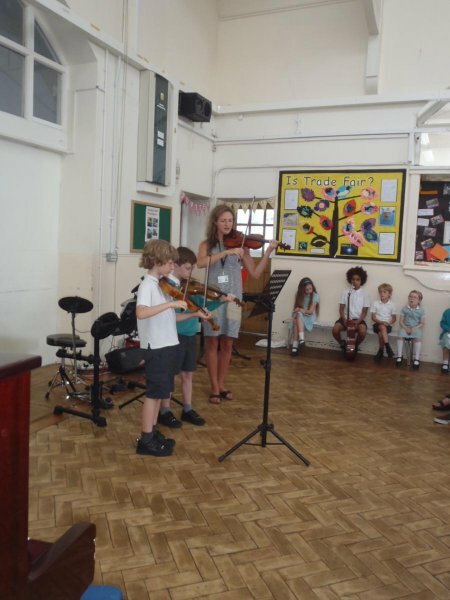 However, the children rose the occasion and I was incredibly proud of them. 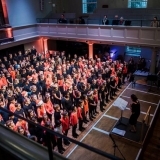 The pieces included Mission Impossible, a medley from West Side Story and Simple Gifts. 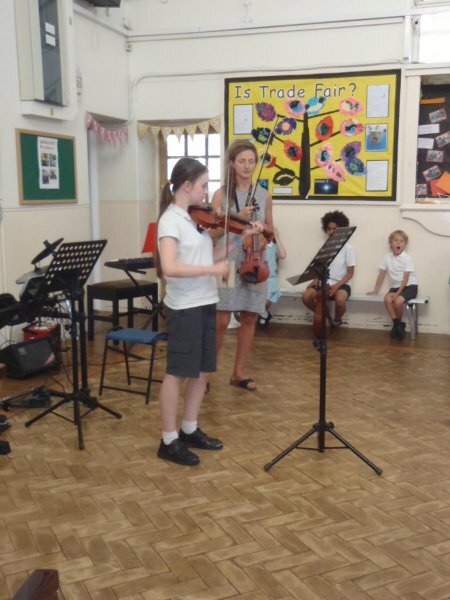 On Tuesday members of the band took part in a primary orchestra workshop at Bristol University. 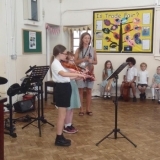 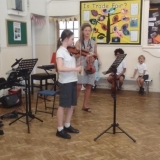 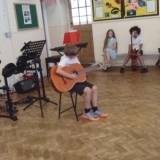 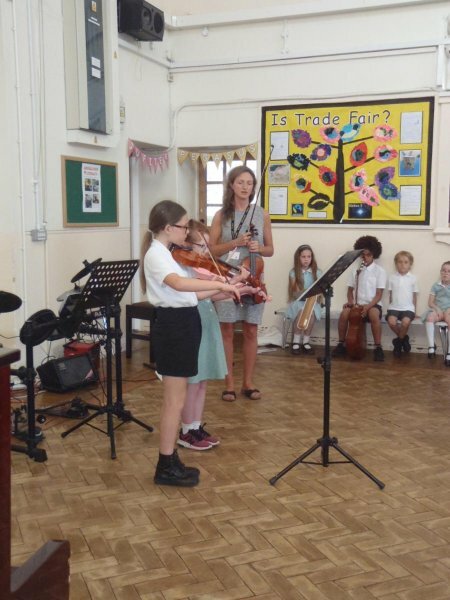 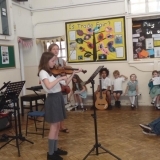 They worked alongside trainee music teachers to rehearse and then perform 3 pieces: Finlandia, The Force Awakens and the Moana song How Far I’ll Go. 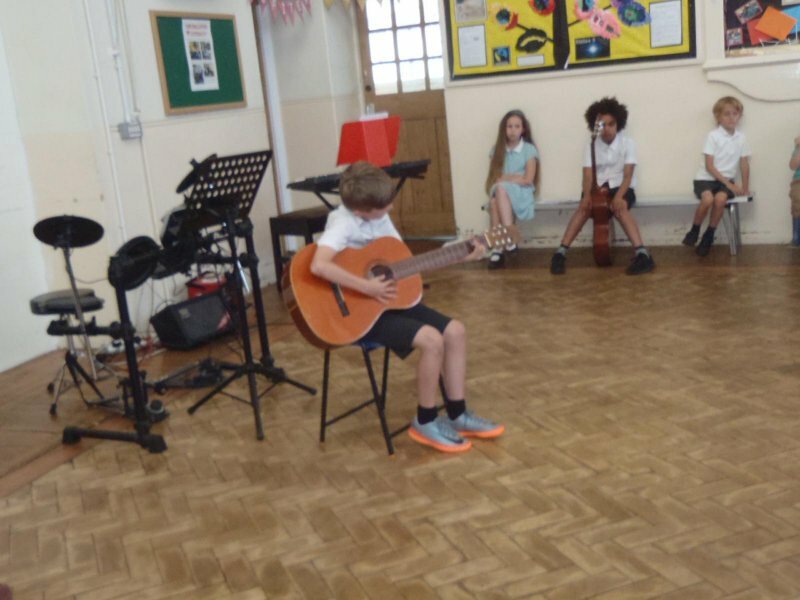 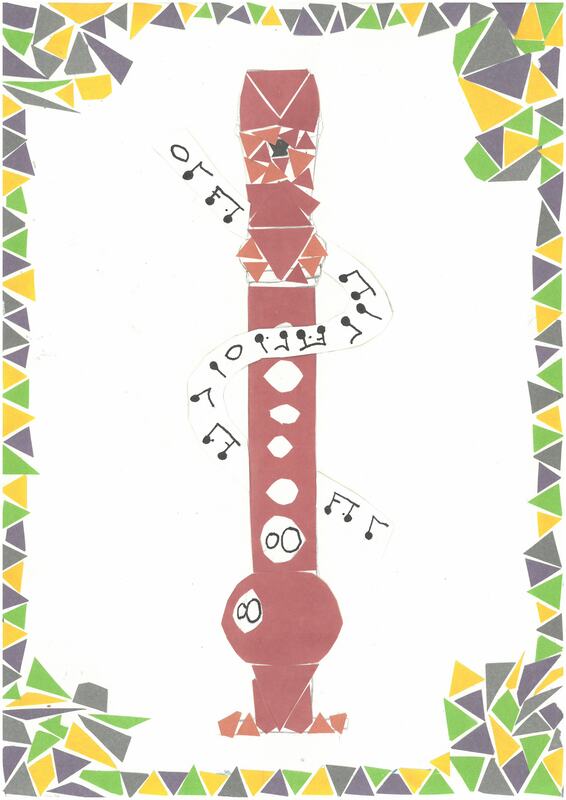 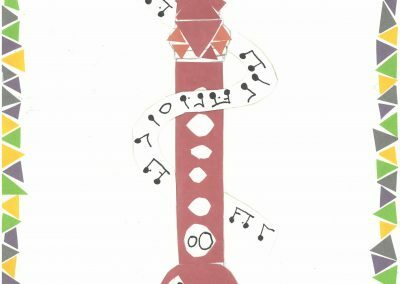 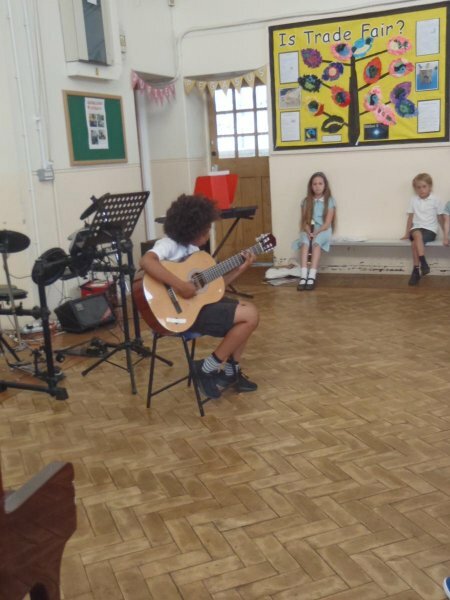 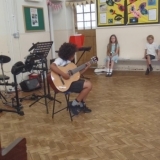 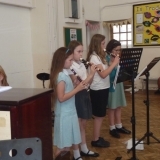 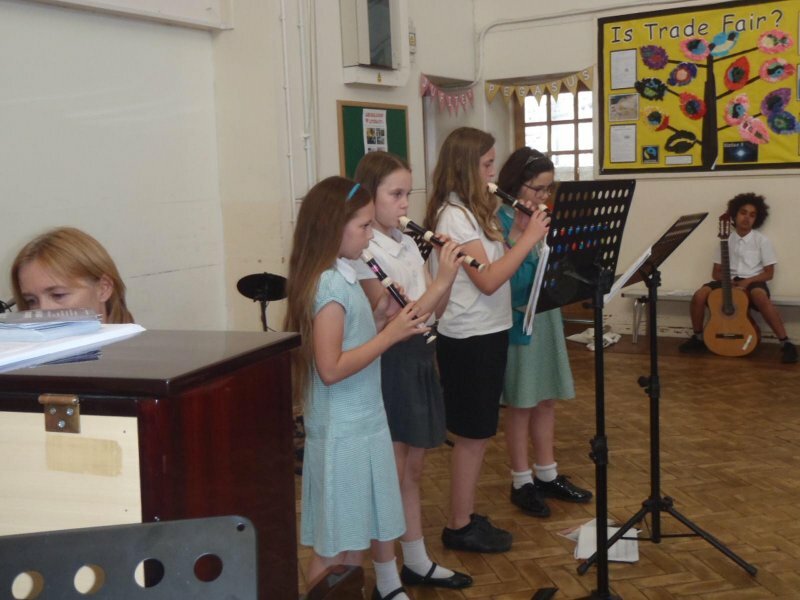 If your child plays an instrument and would like to join the school band there will be places available in September. 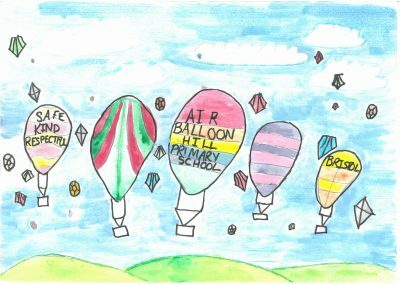 This activity runs for an hour after school on Fridays and is free of charge.